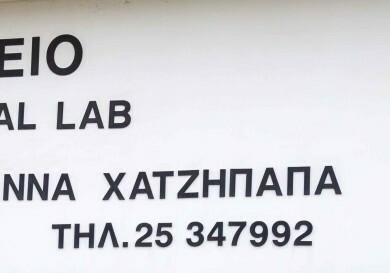 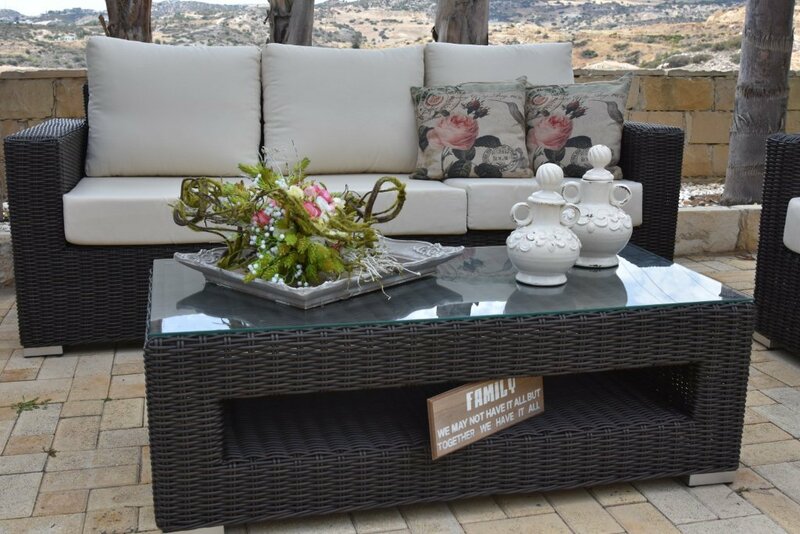 Dreamland Ltd was founded in 1994 in Nicosia, by two young people who had a vision to offer top quality products at competitive prices. 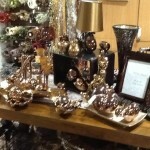 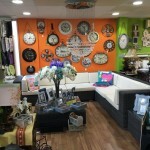 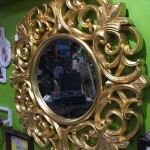 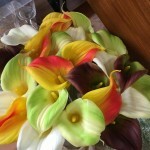 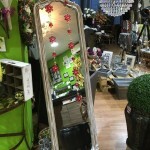 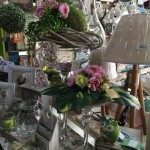 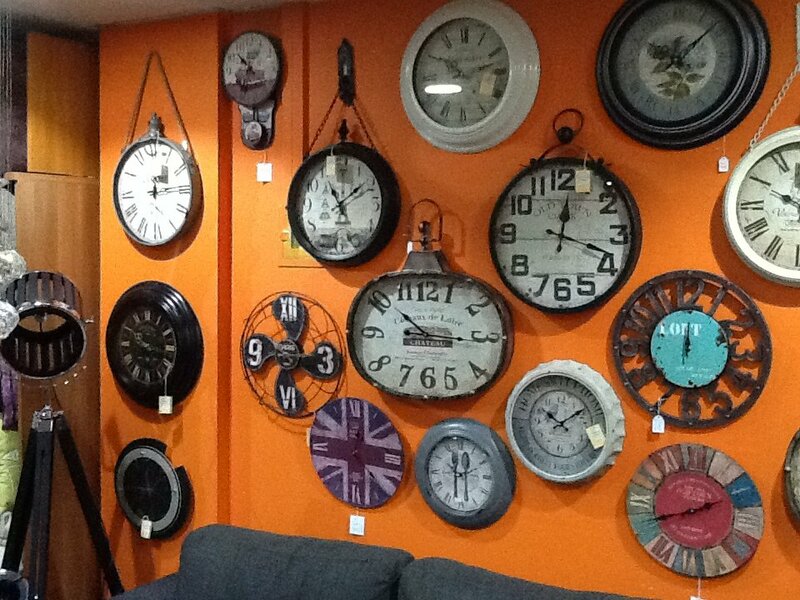 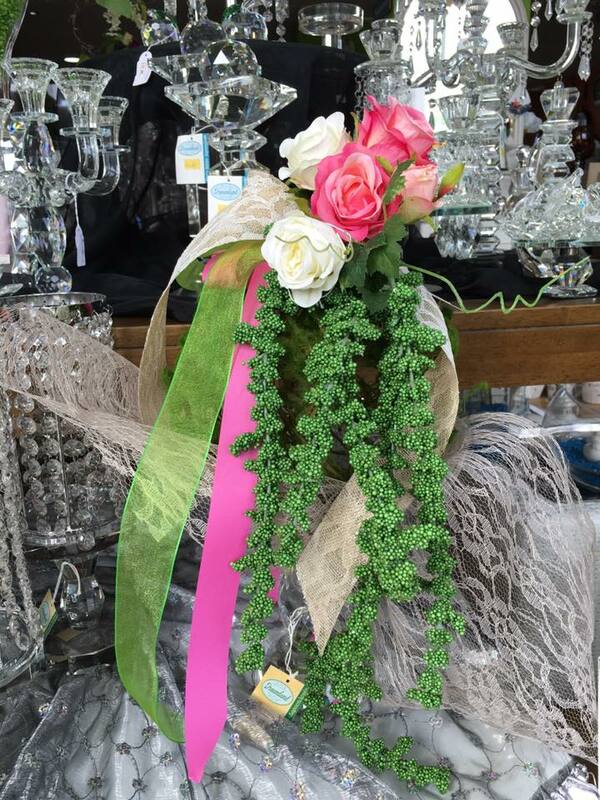 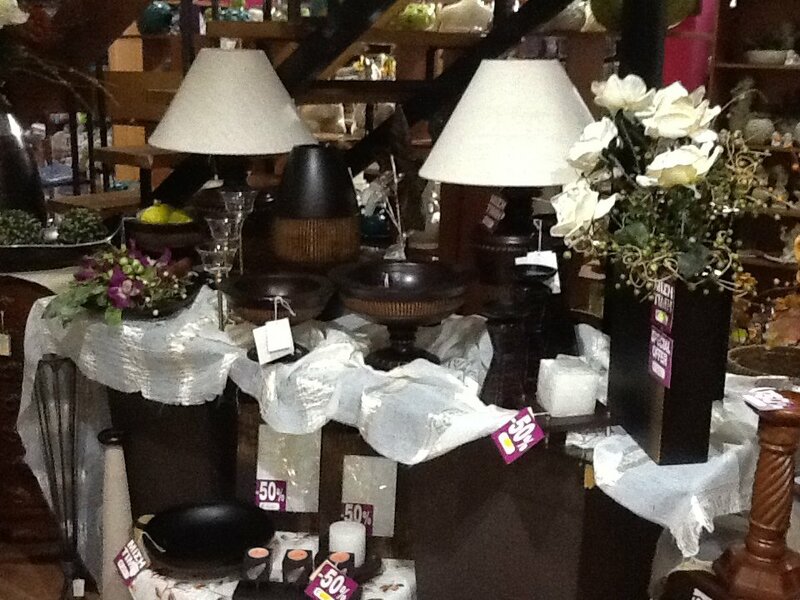 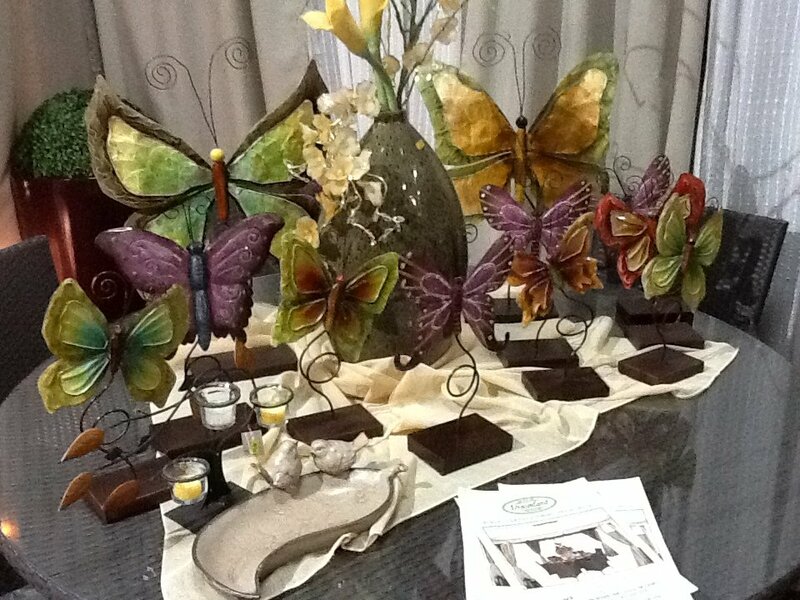 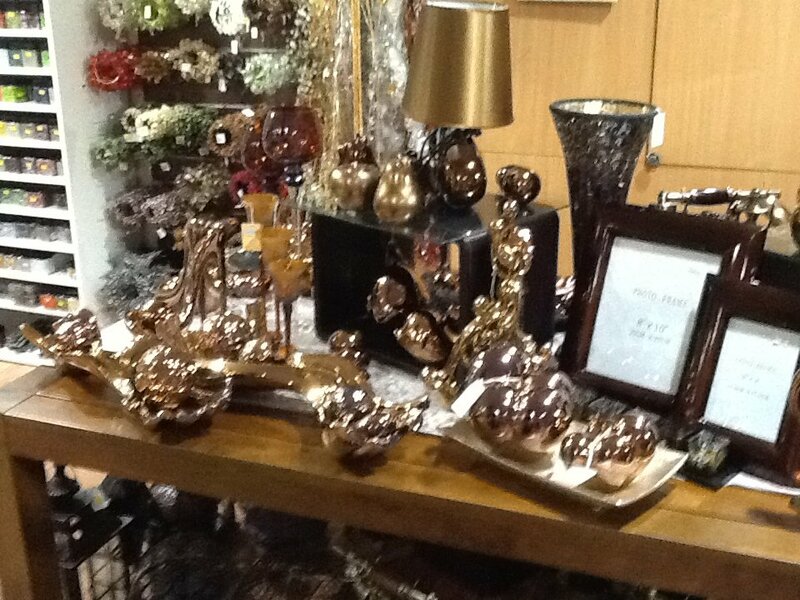 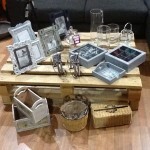 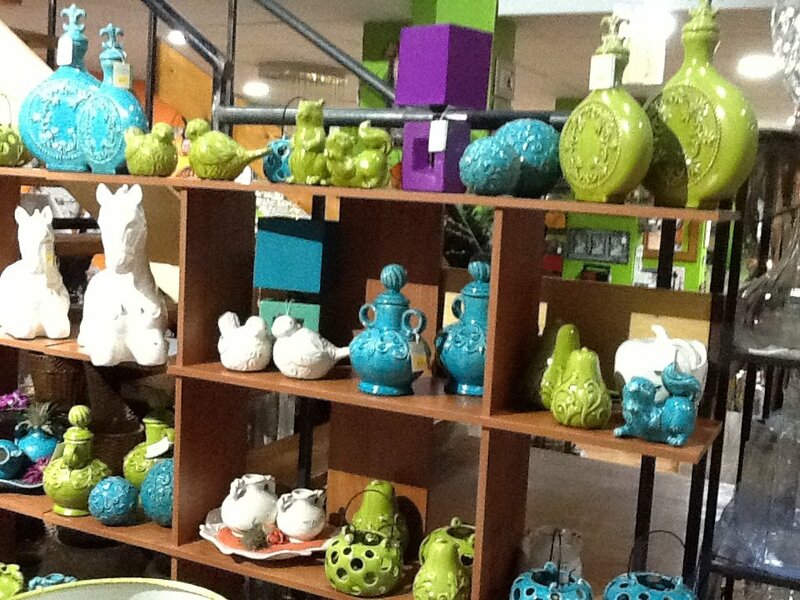 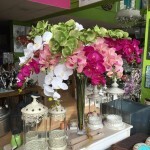 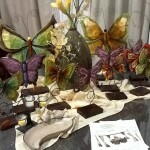 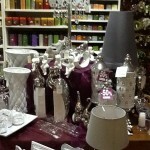 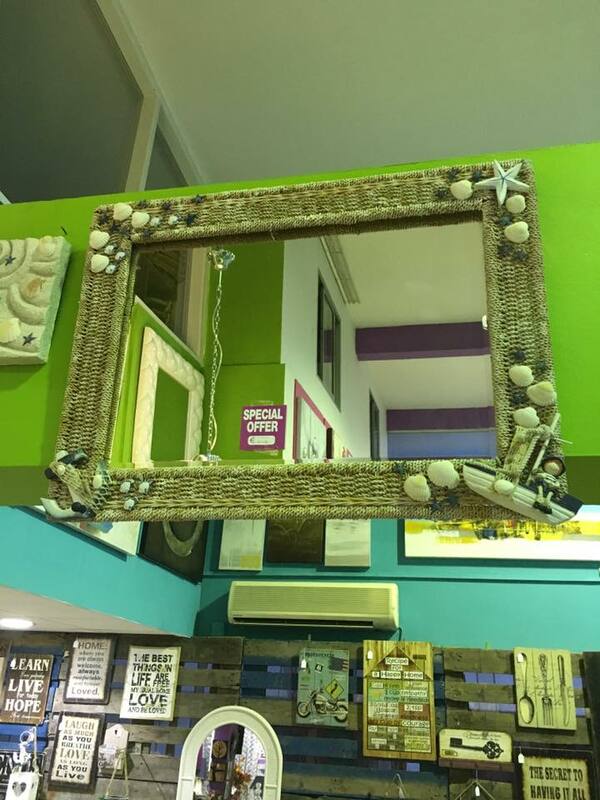 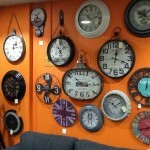 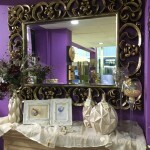 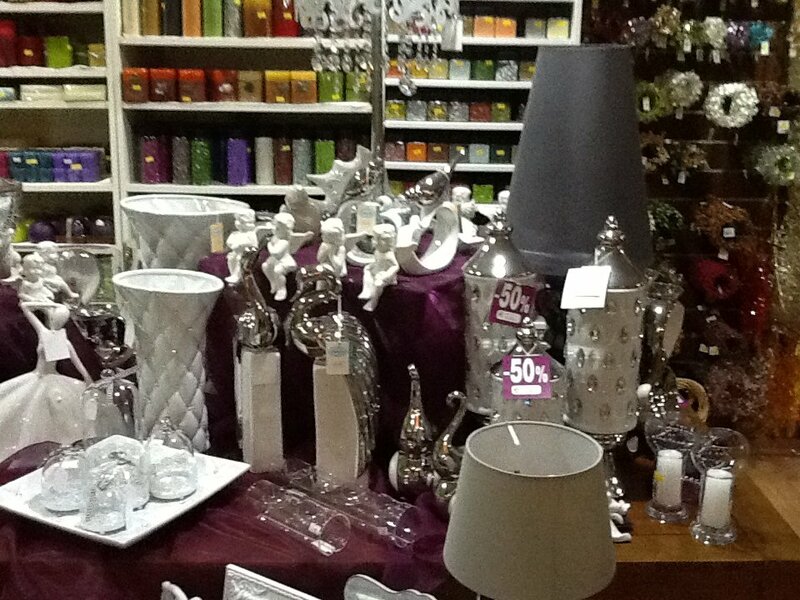 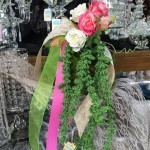 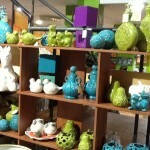 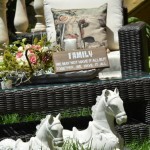 Since then Dreamland has grown into a Company specializing in indoor and outdoor household decorations. 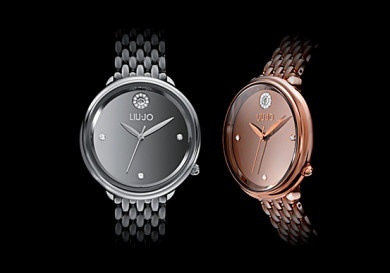 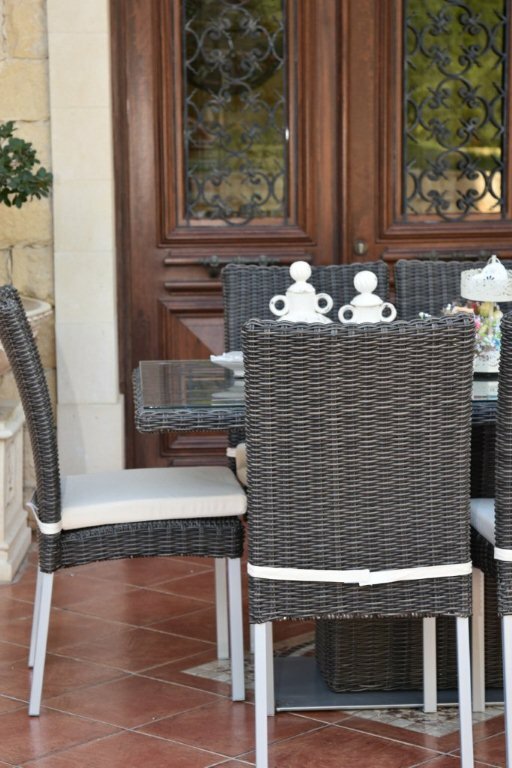 There is always something new to be discovered, with innovating ideas to comply with all kinds of trends, modern, classic or vintage. 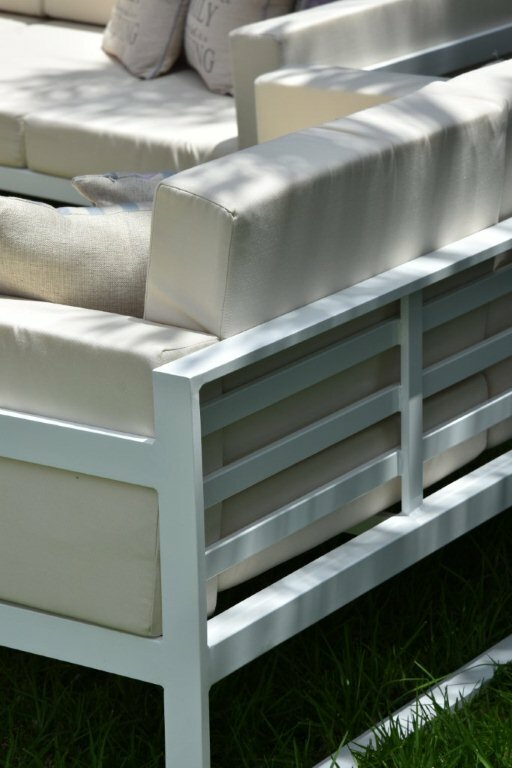 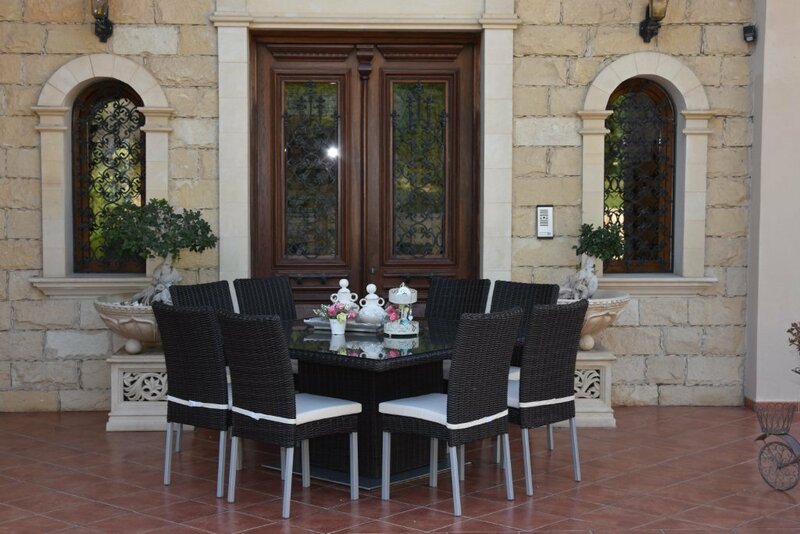 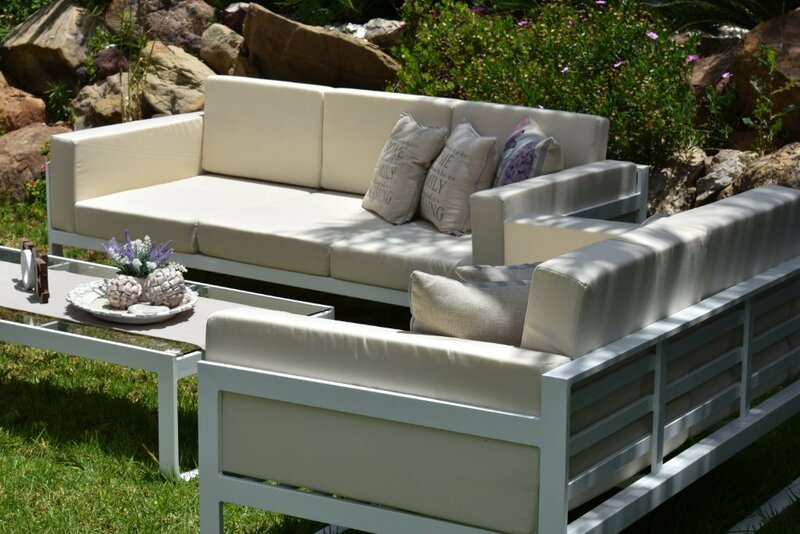 The philosophy of the Dreamland company is to provide the client with the best quality indoor and outdoor furniture. 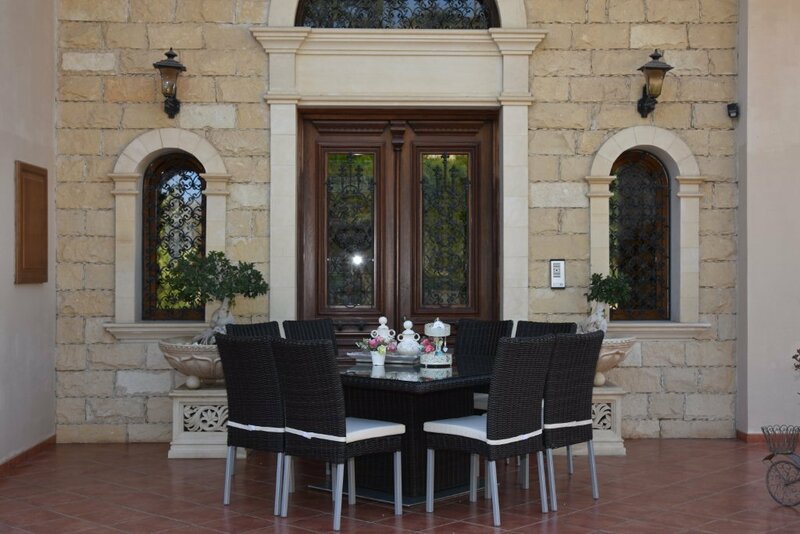 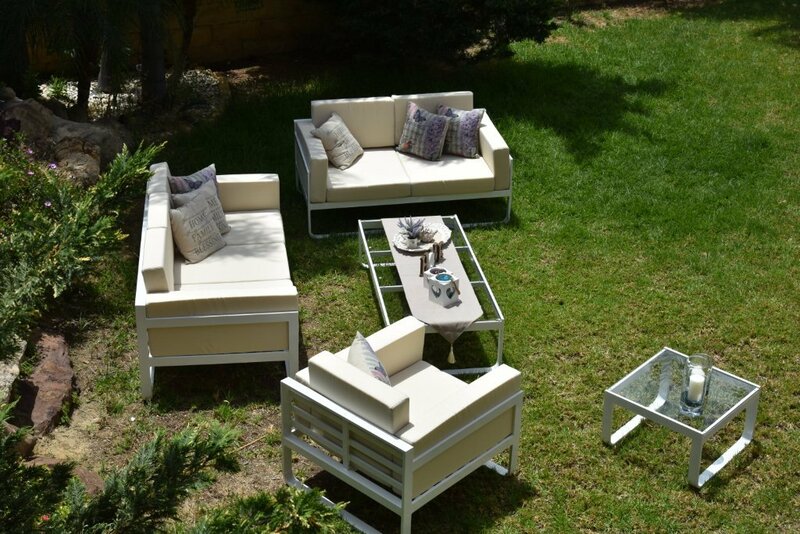 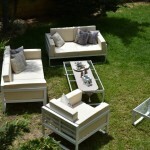 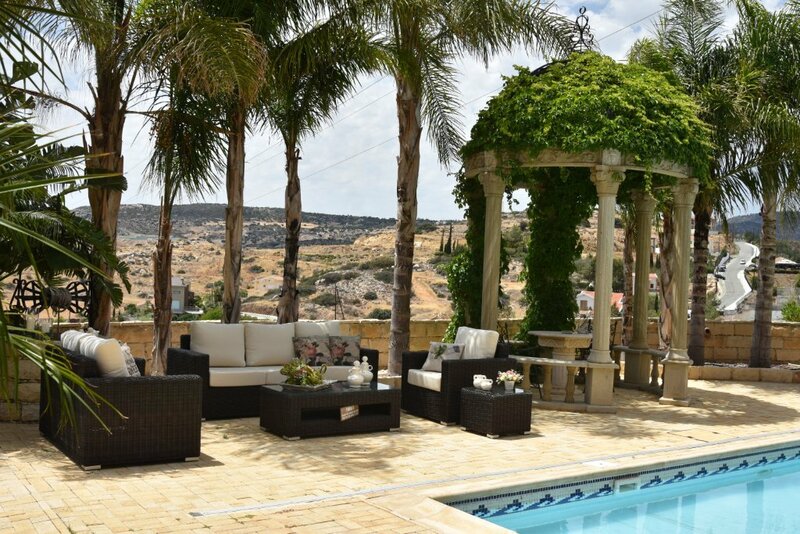 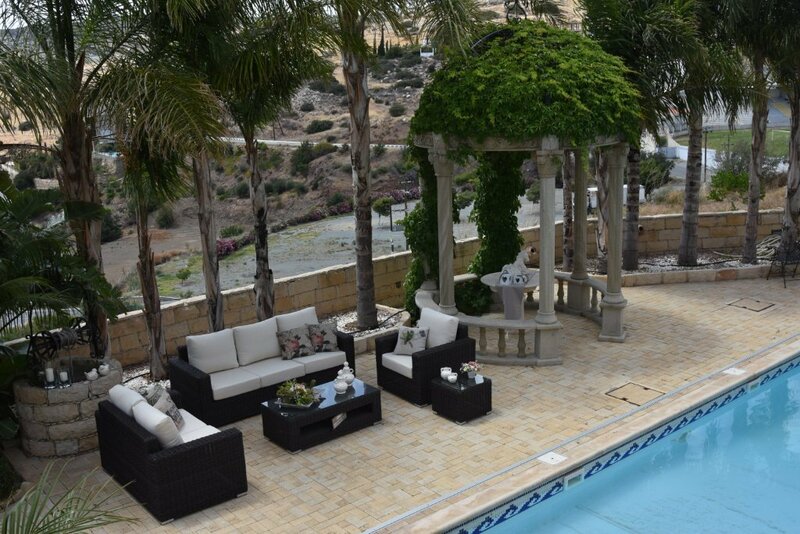 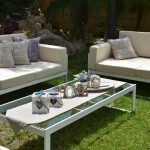 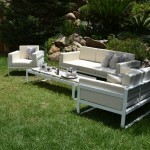 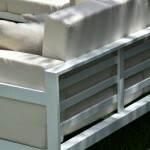 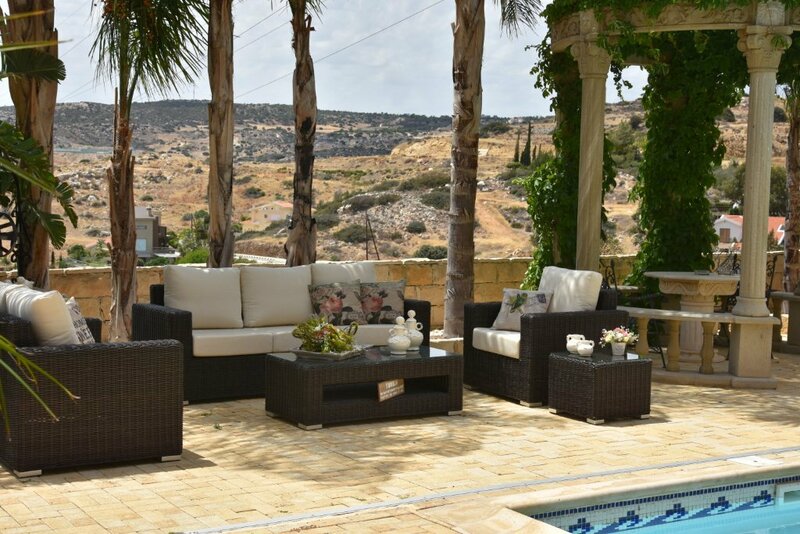 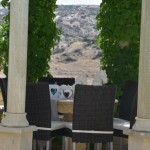 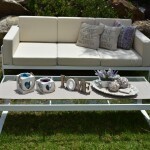 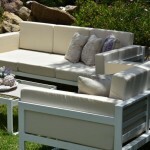 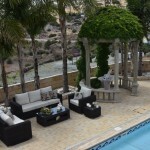 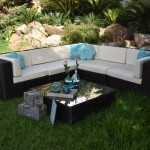 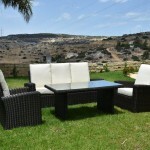 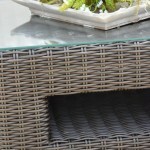 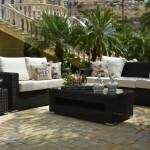 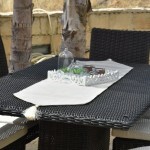 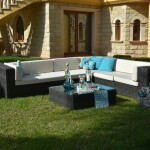 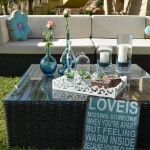 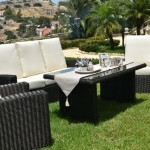 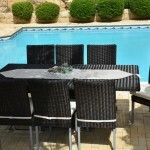 By the way, Dreamland Ltd. specializes in outdoor furniture imported from Denmark, with a written guarantee of quality. 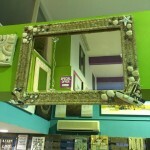 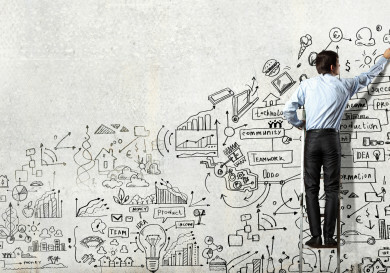 Here the expert interior designers can assist you in making the house of your dreams – hence the name DREAMLAND. 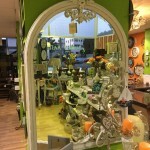 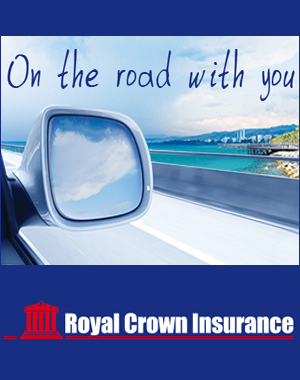 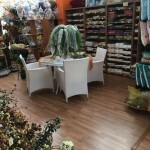 The company is happy to see clients in the showroom and give them the best all ‘round service. 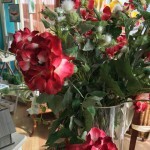 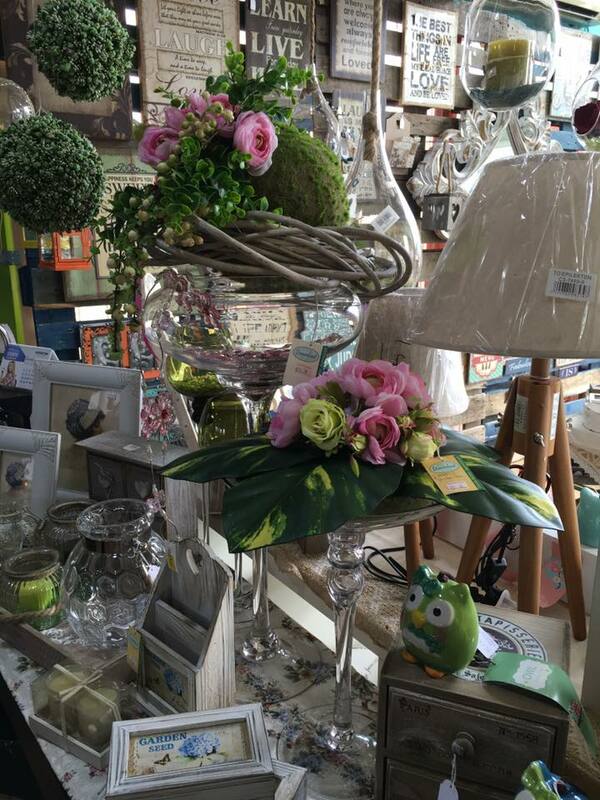 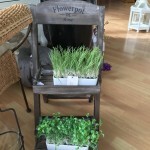 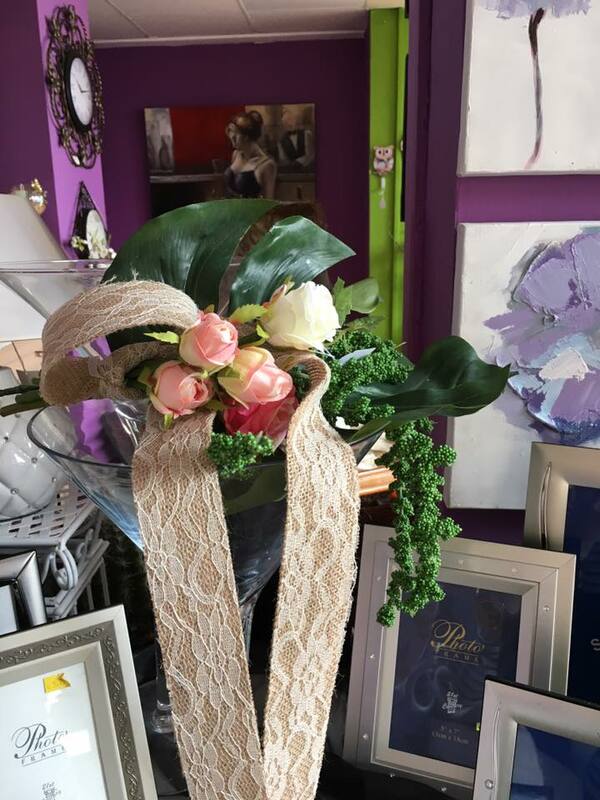 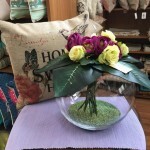 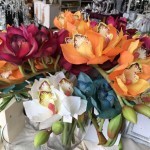 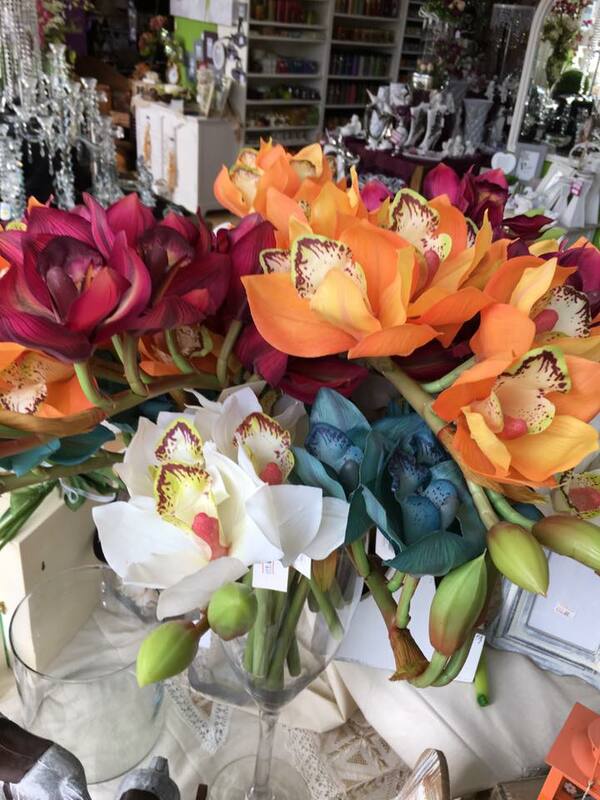 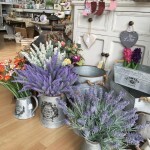 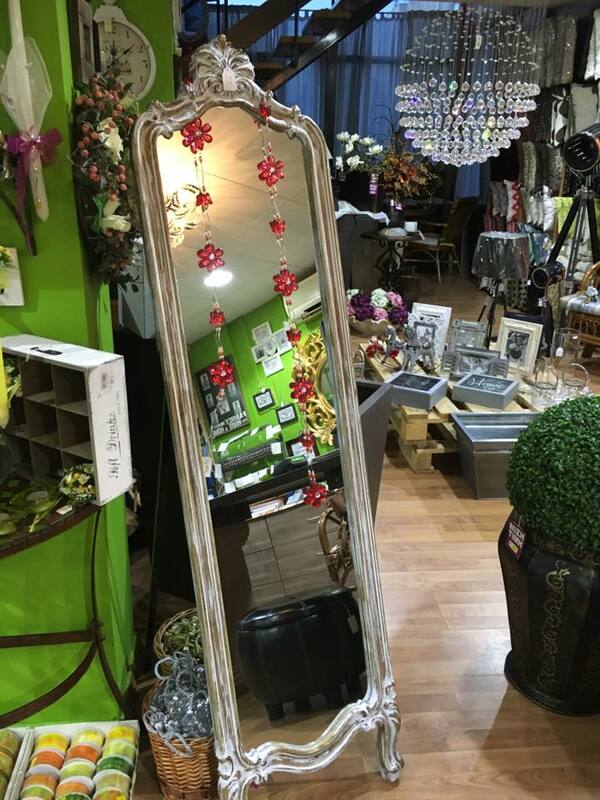 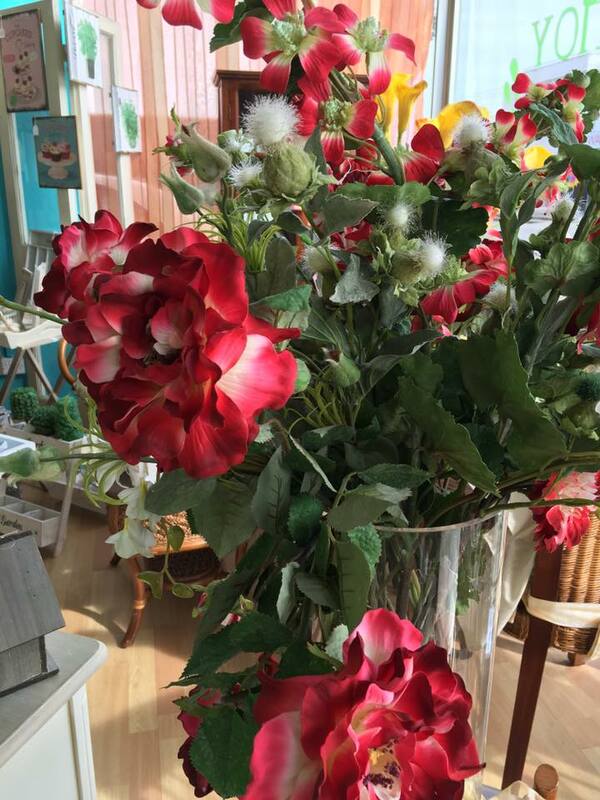 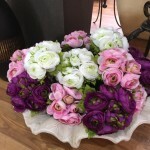 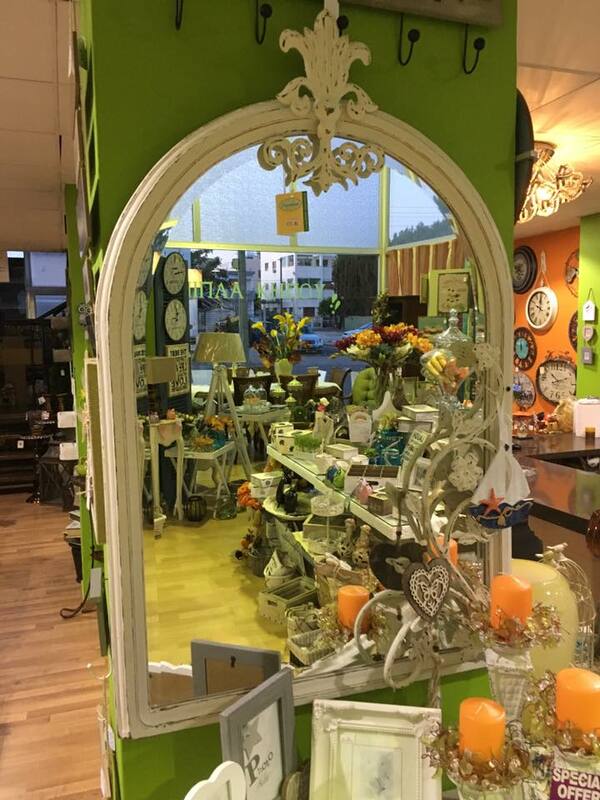 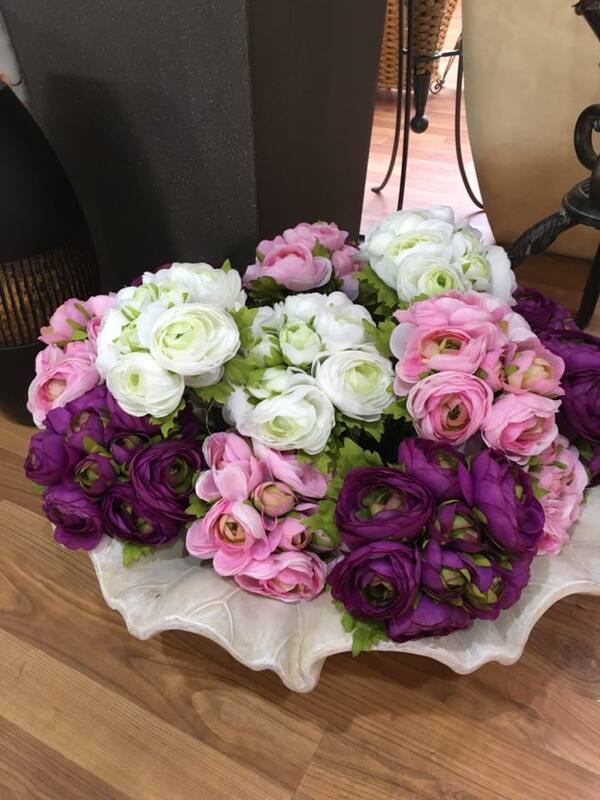 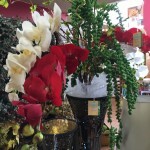 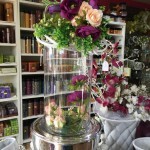 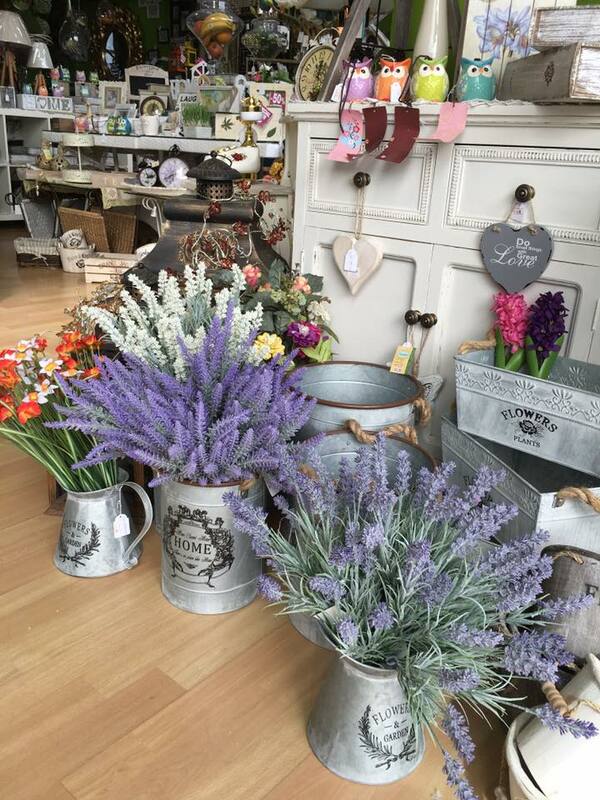 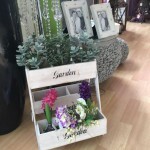 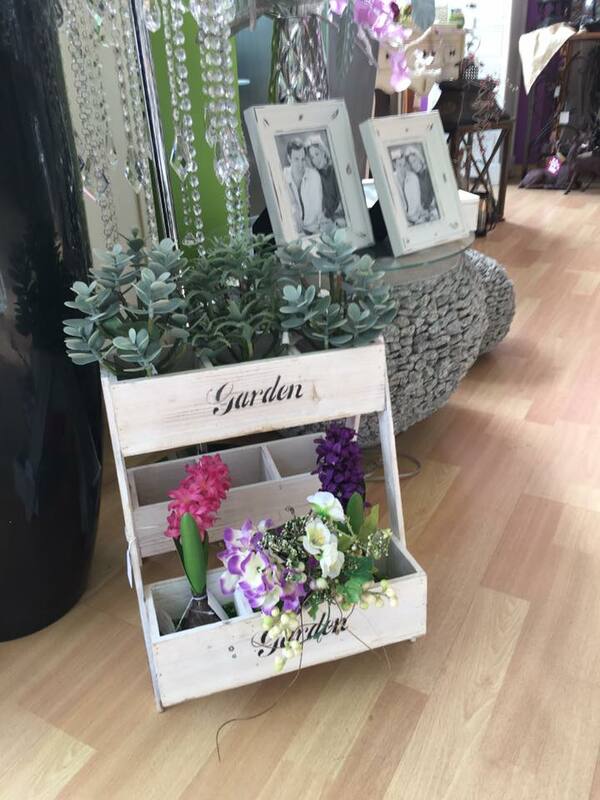 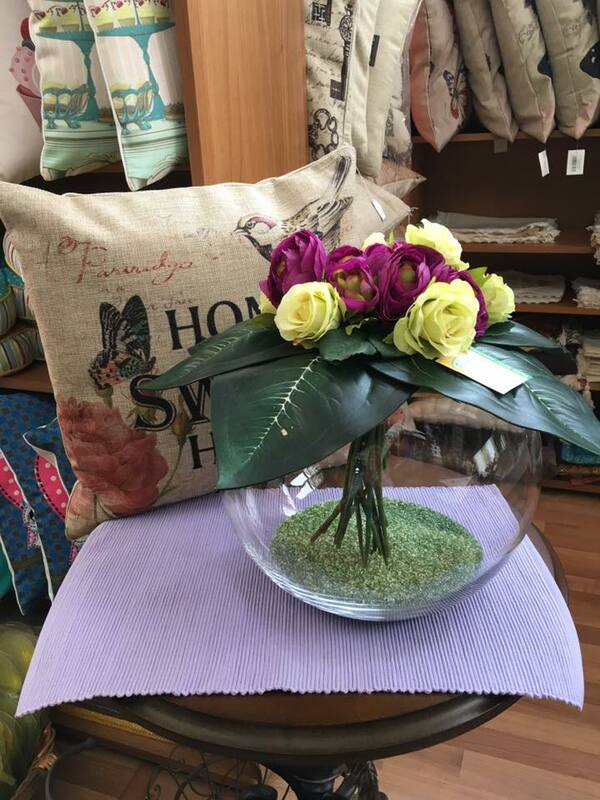 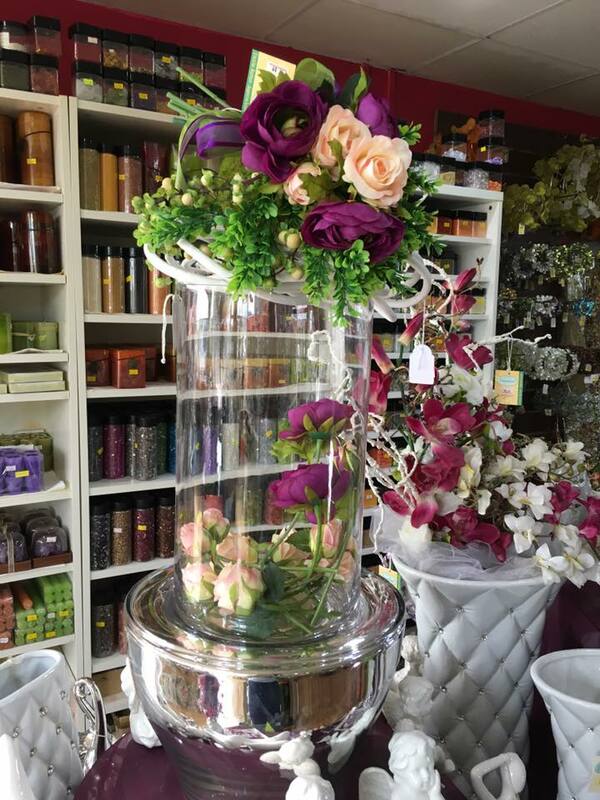 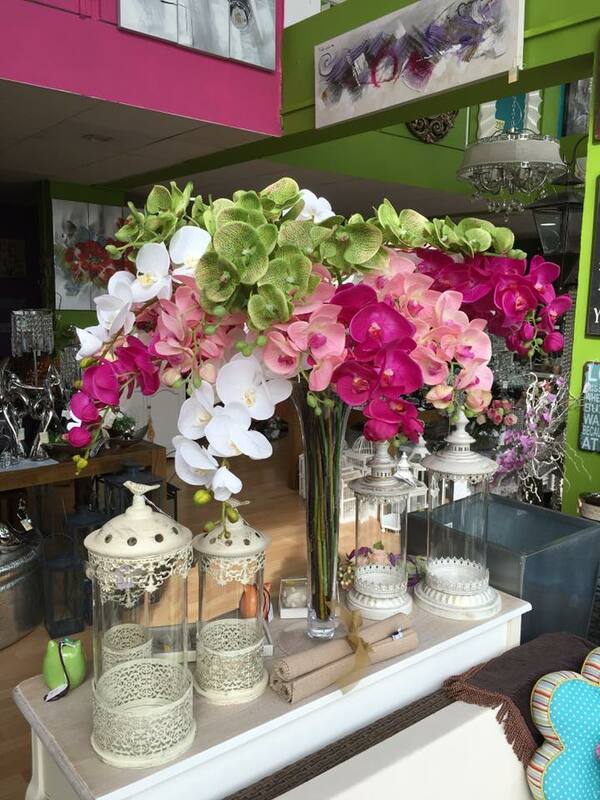 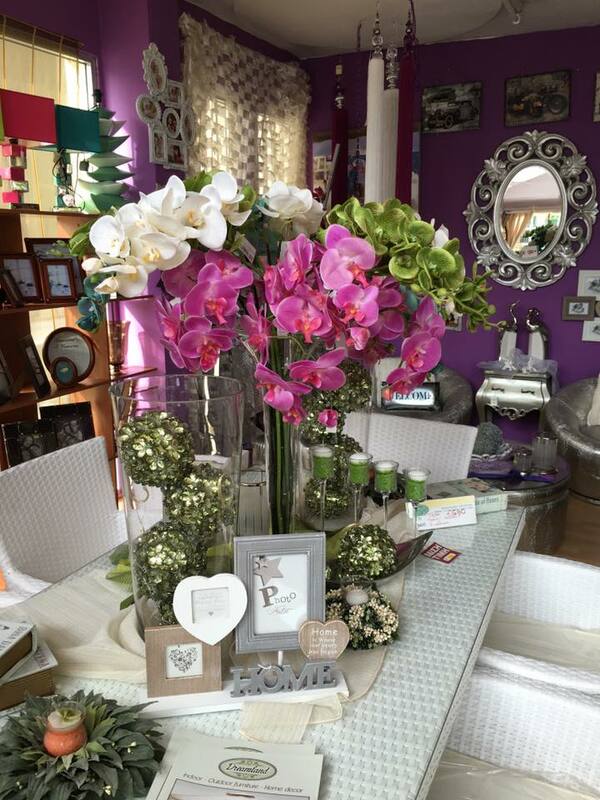 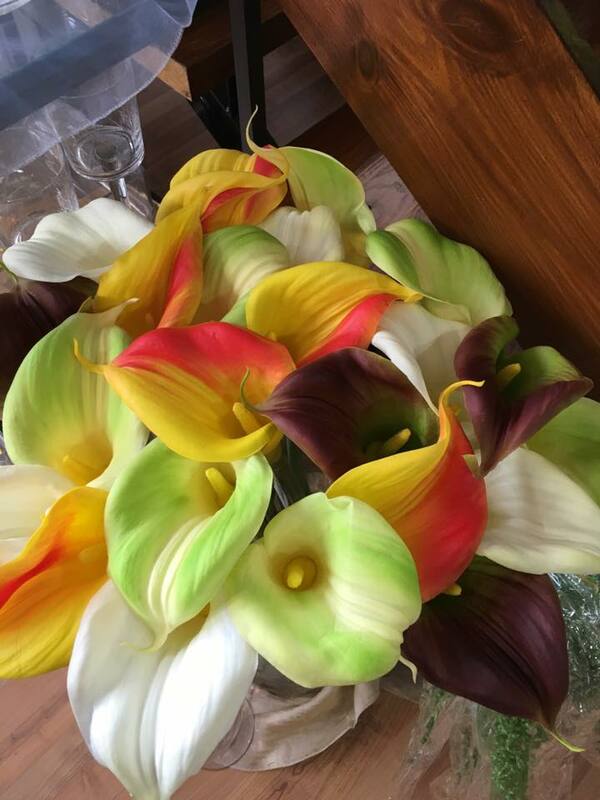 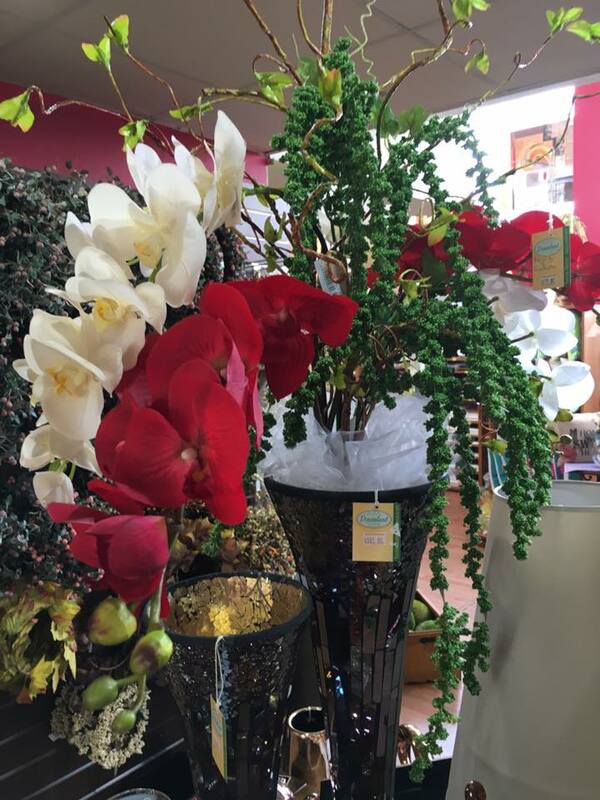 Additionally there is a wide selection of flowers and flower arrangements which will not only decorate your home with their beauty, but also add a touch of freshness or a bright accent in your room! 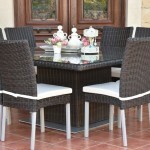 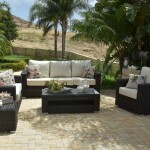 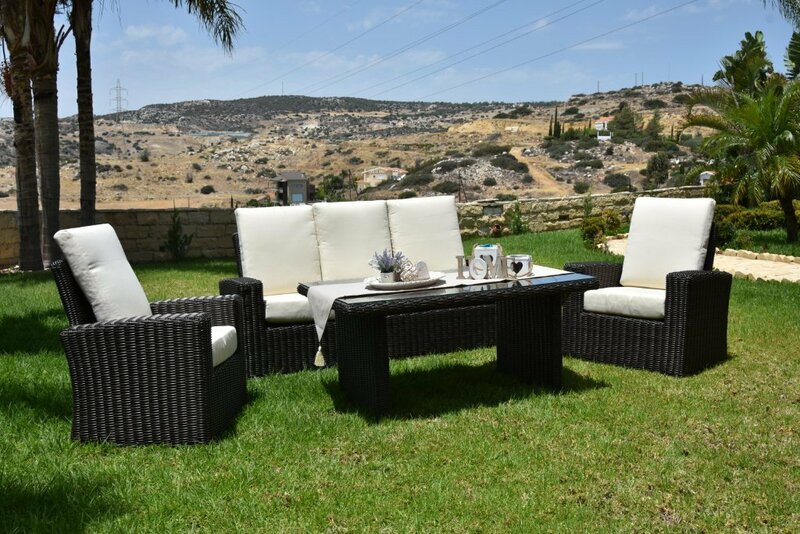 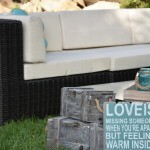 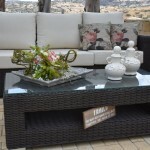 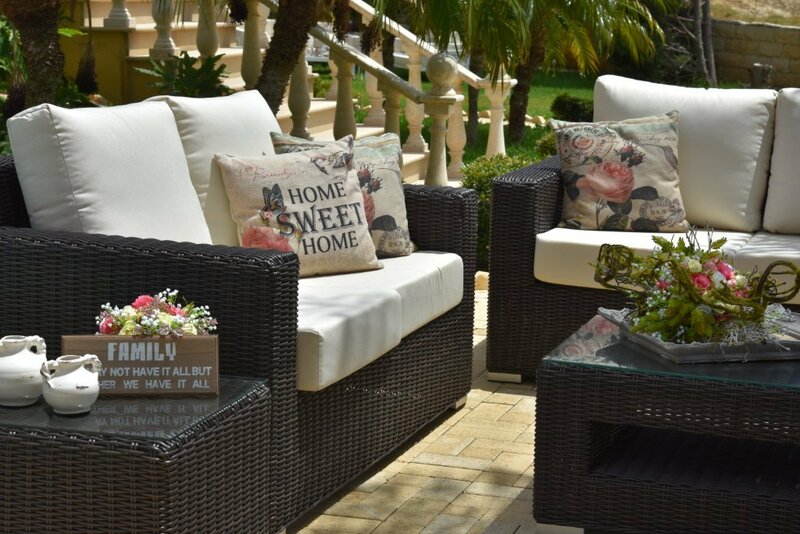 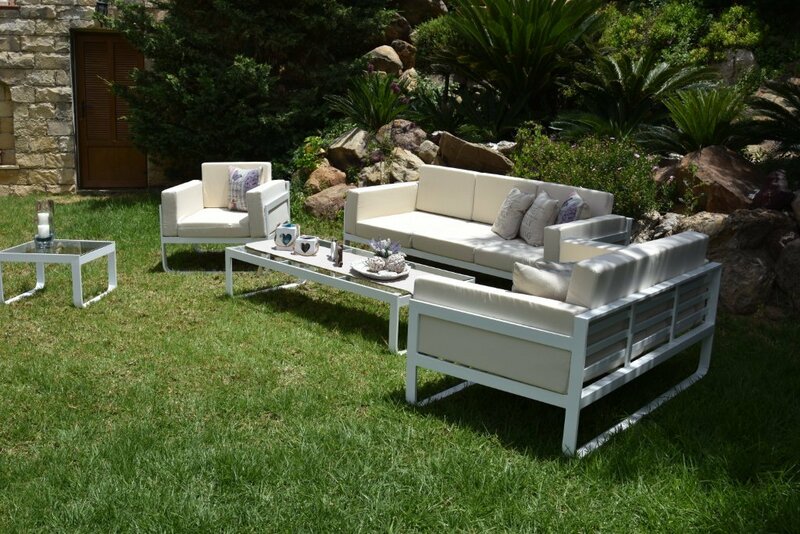 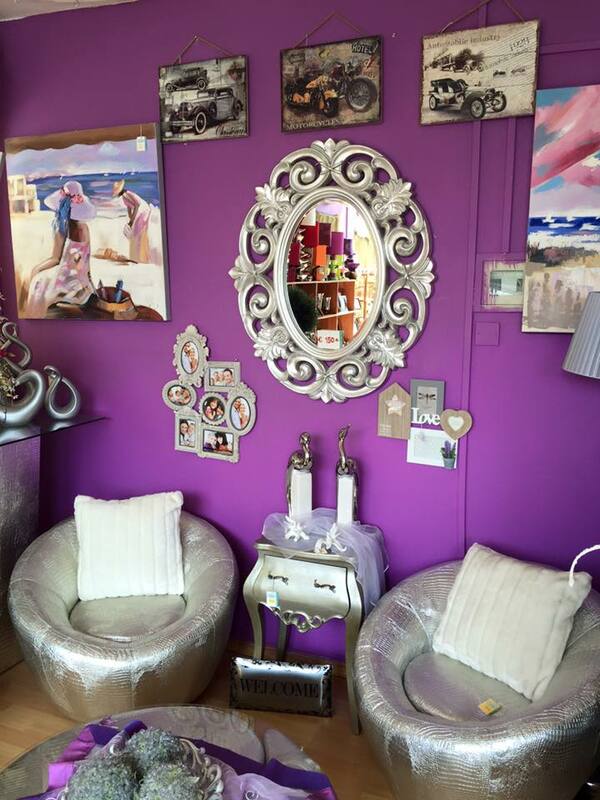 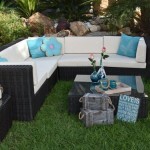 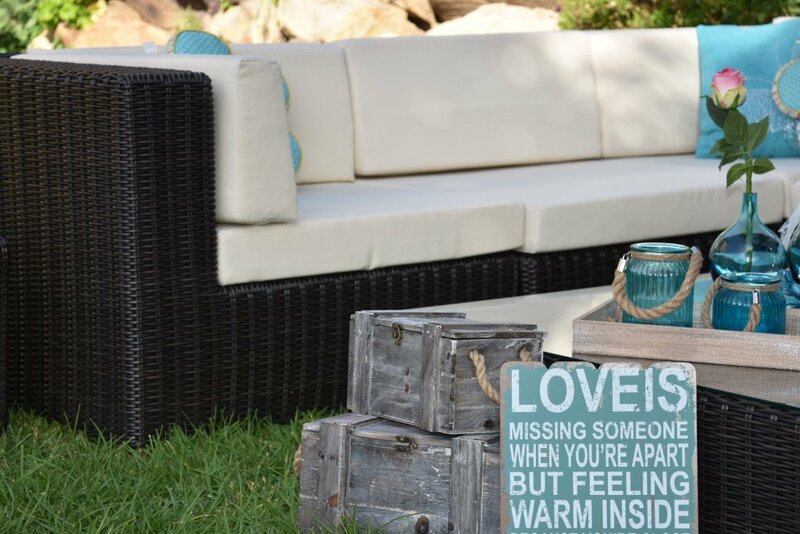 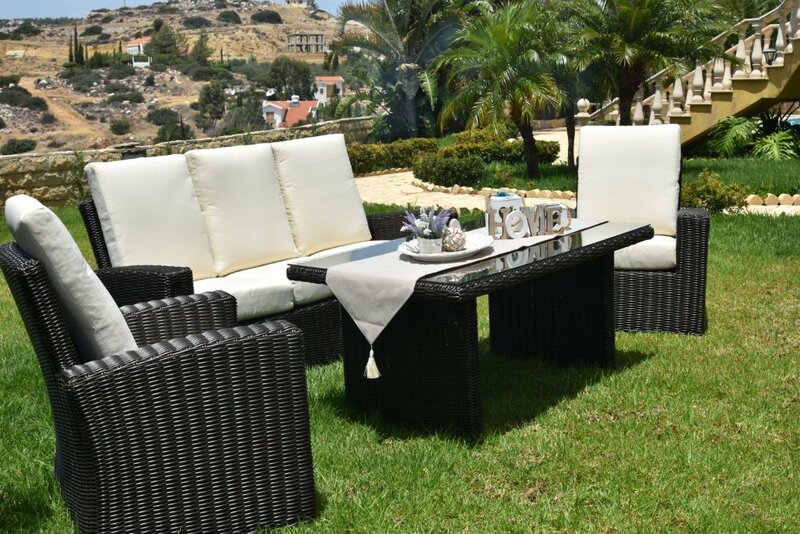 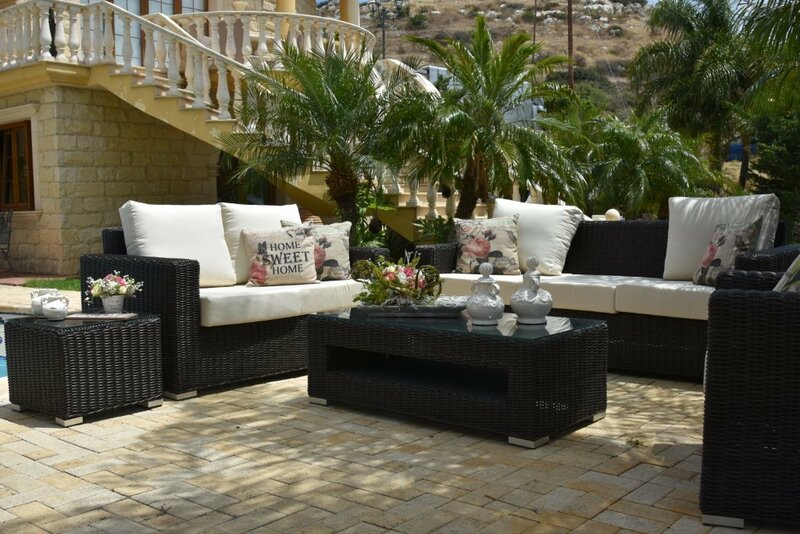 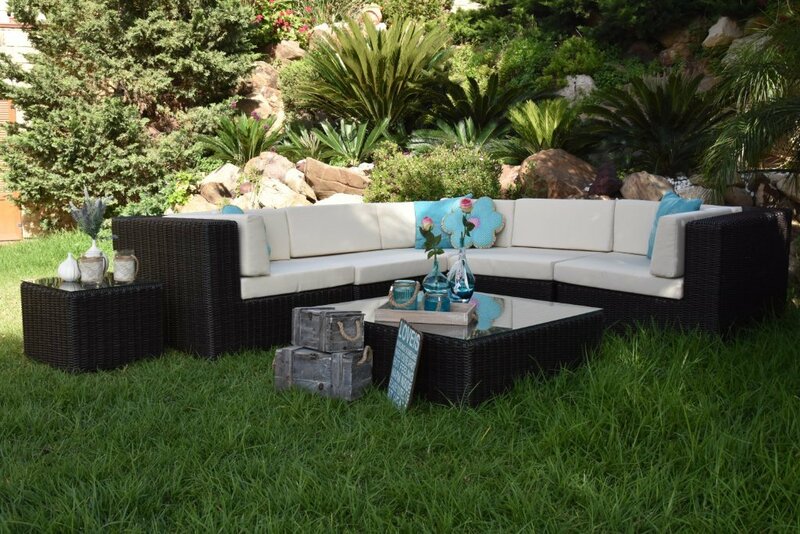 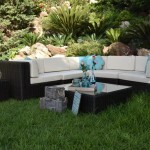 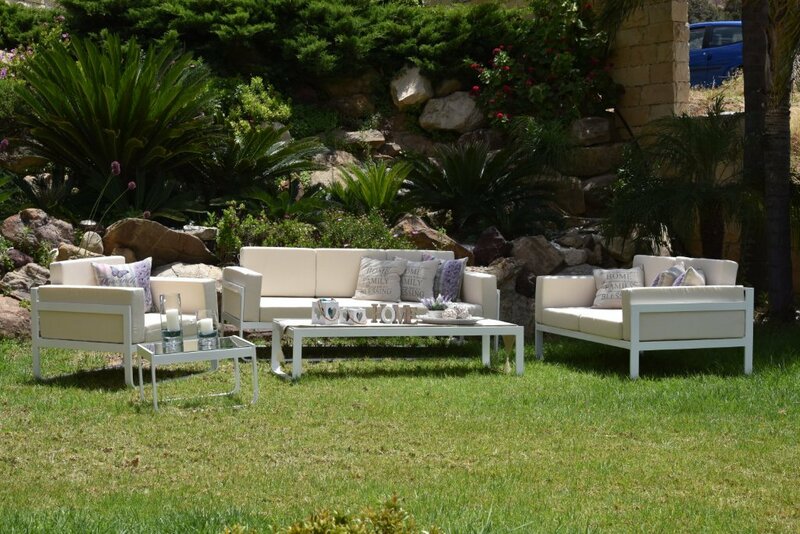 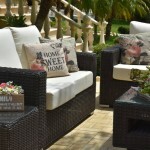 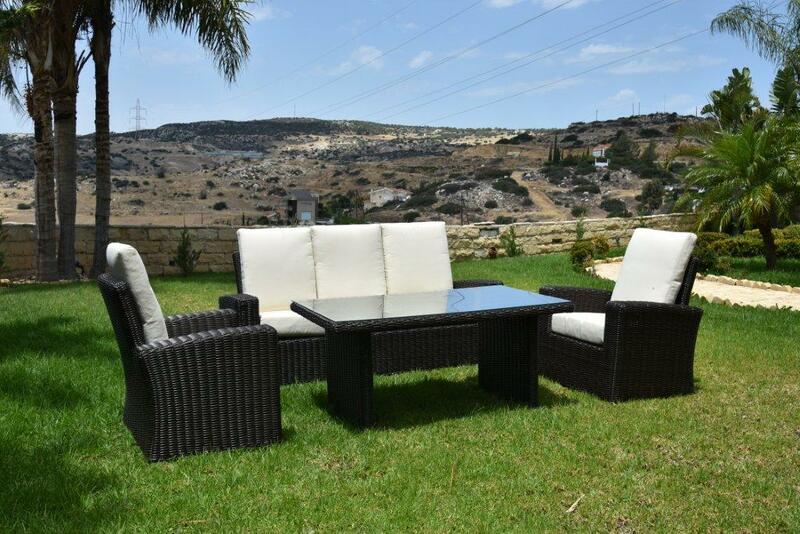 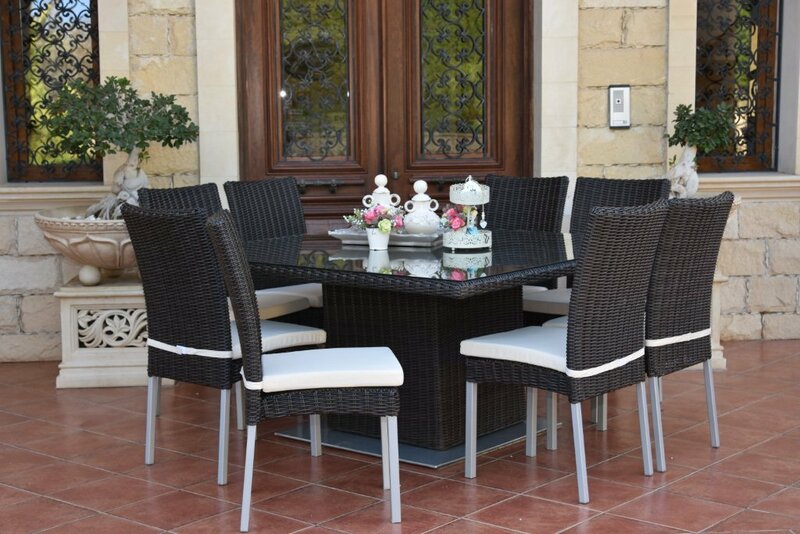 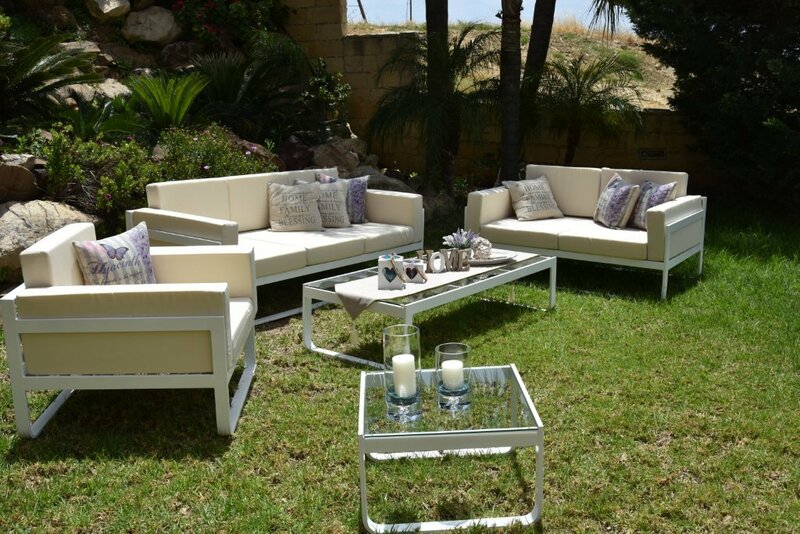 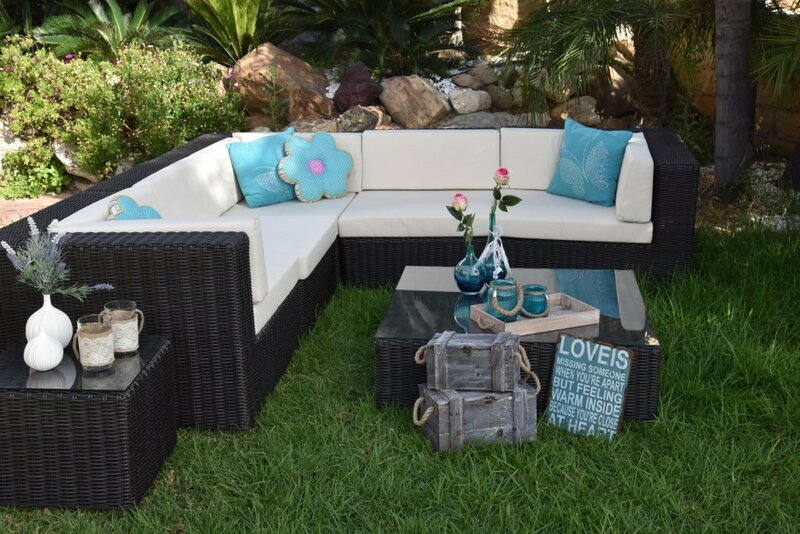 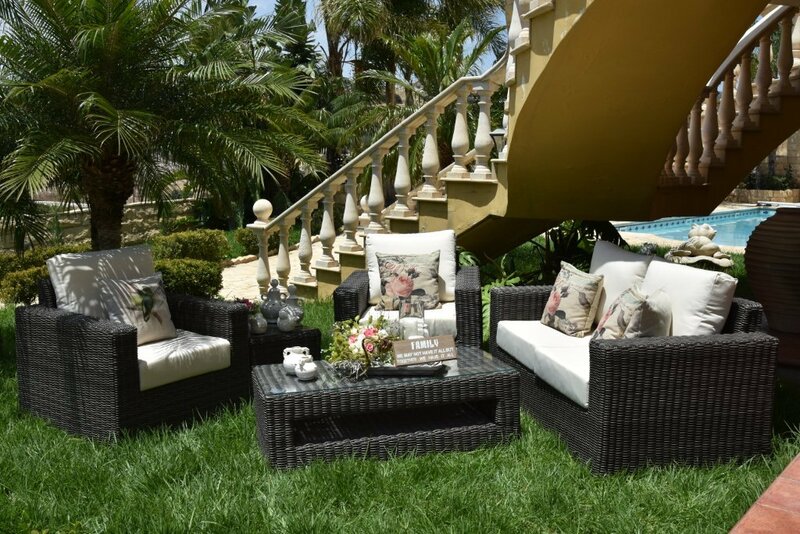 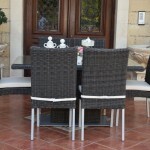 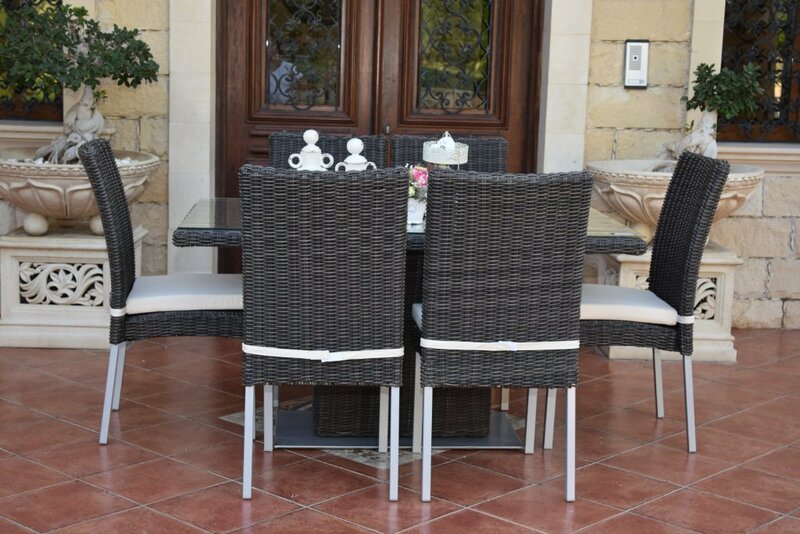 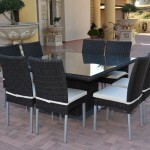 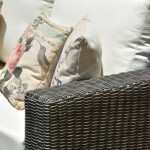 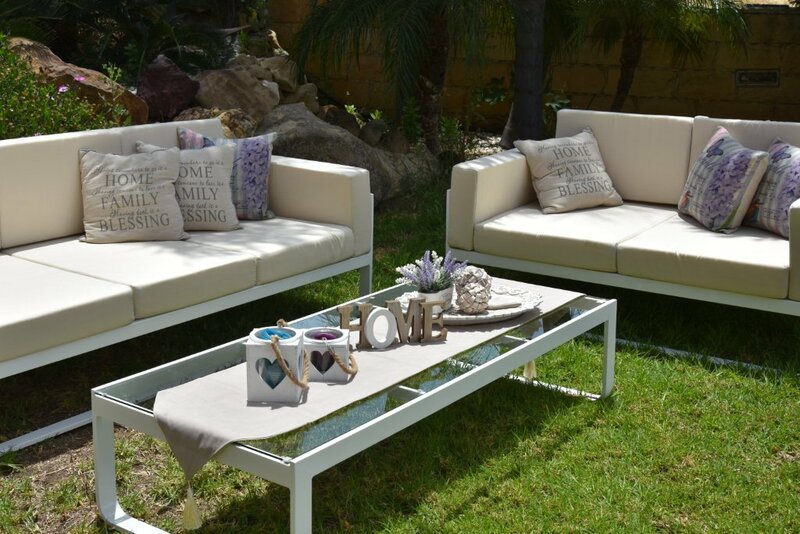 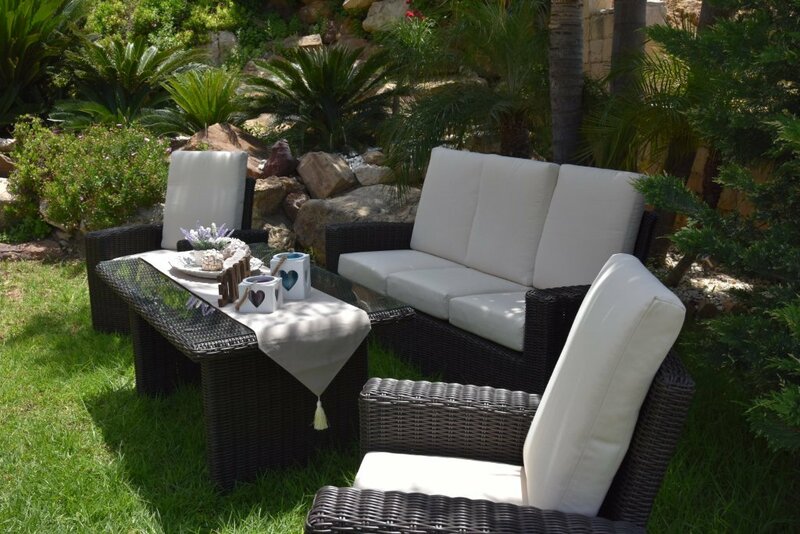 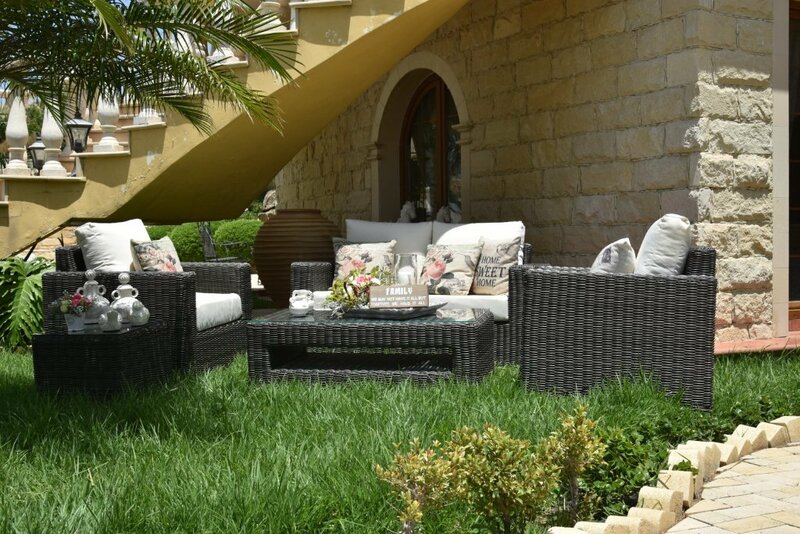 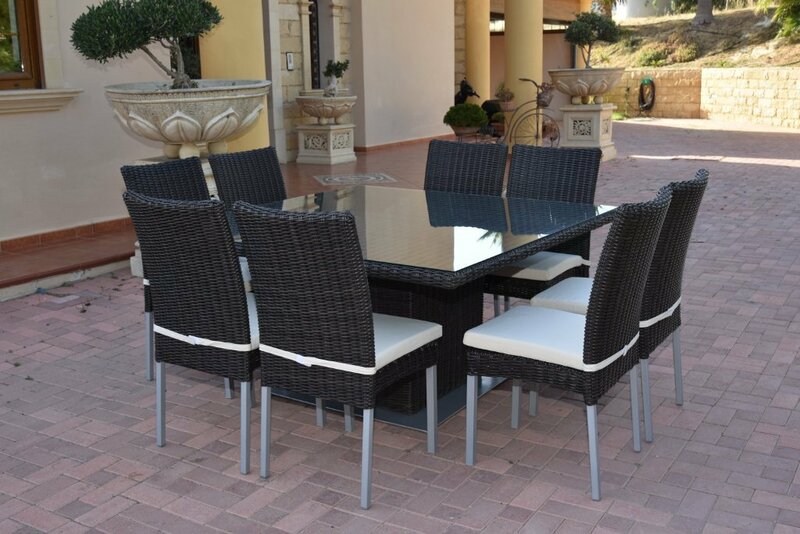 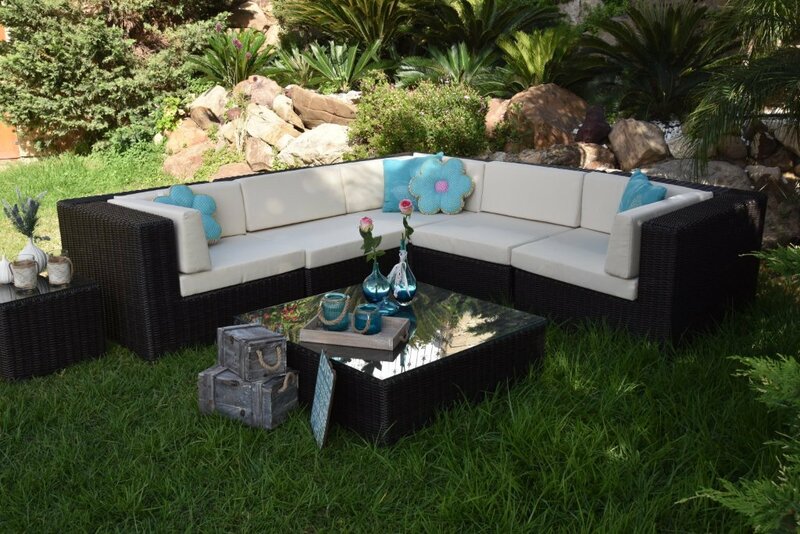 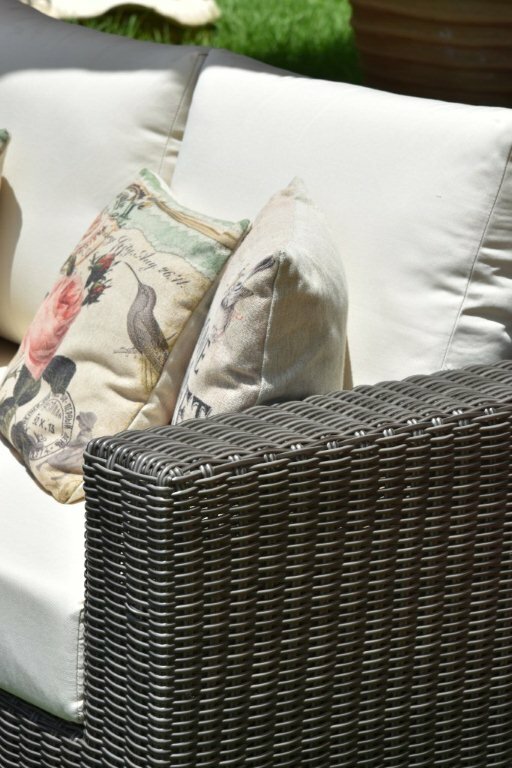 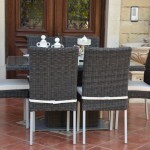 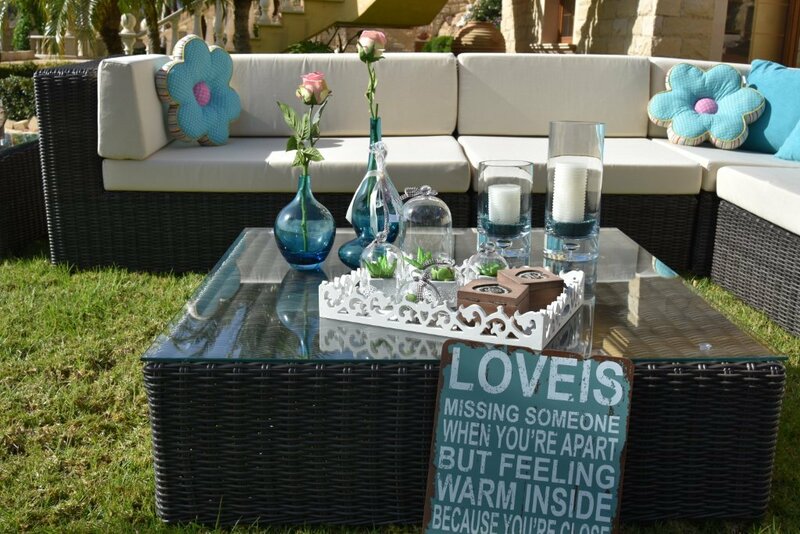 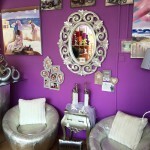 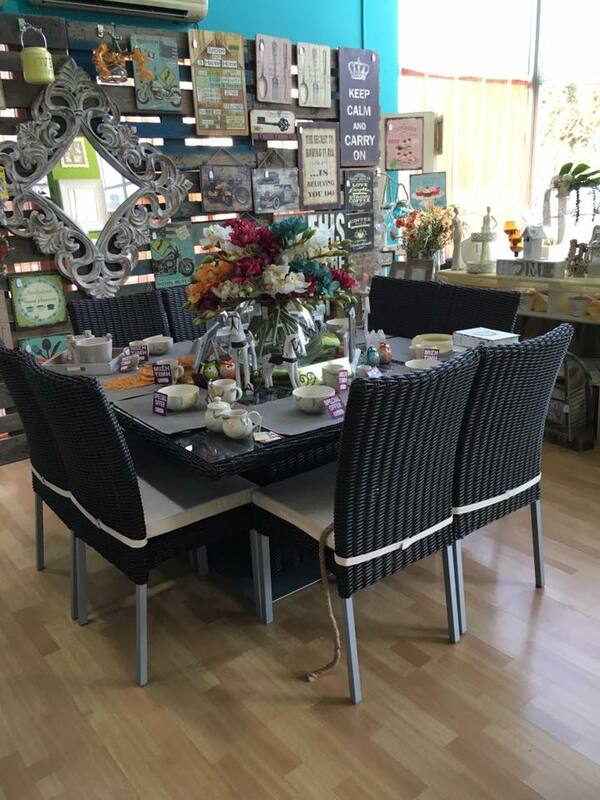 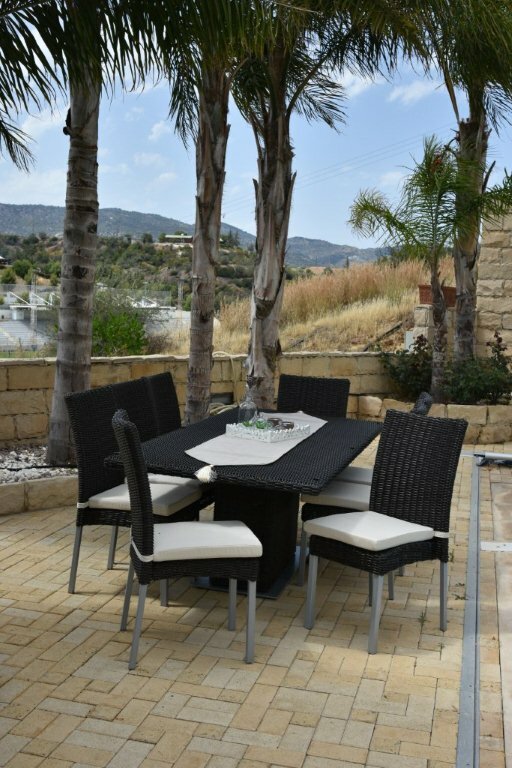 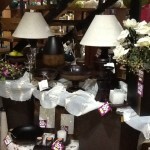 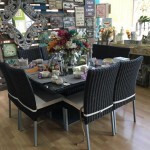 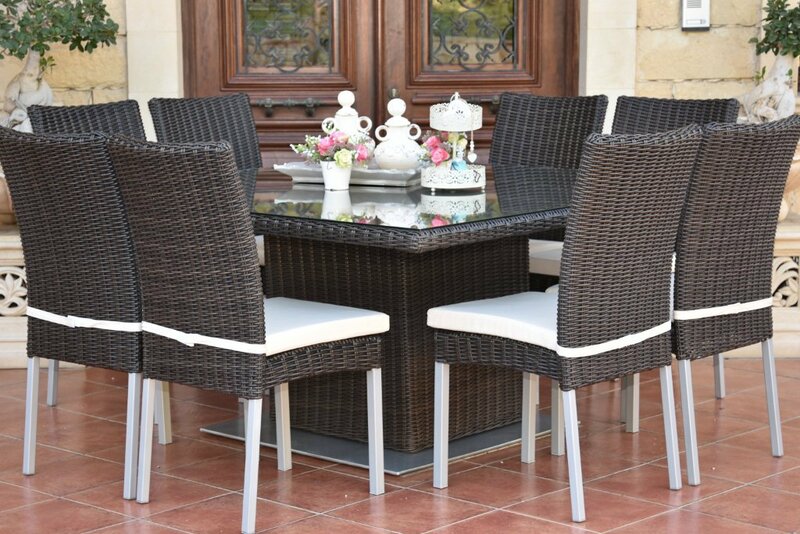 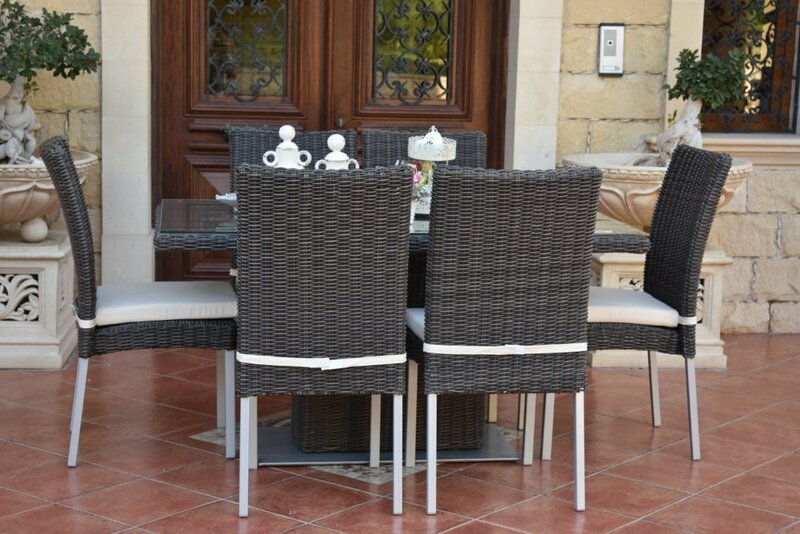 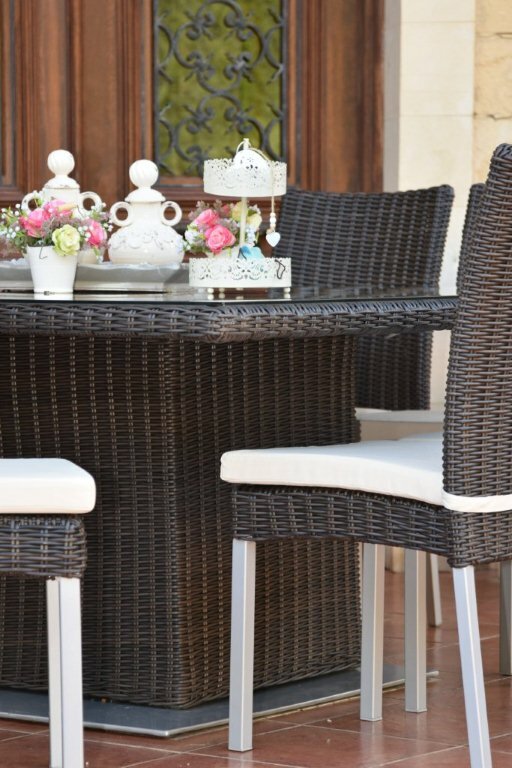 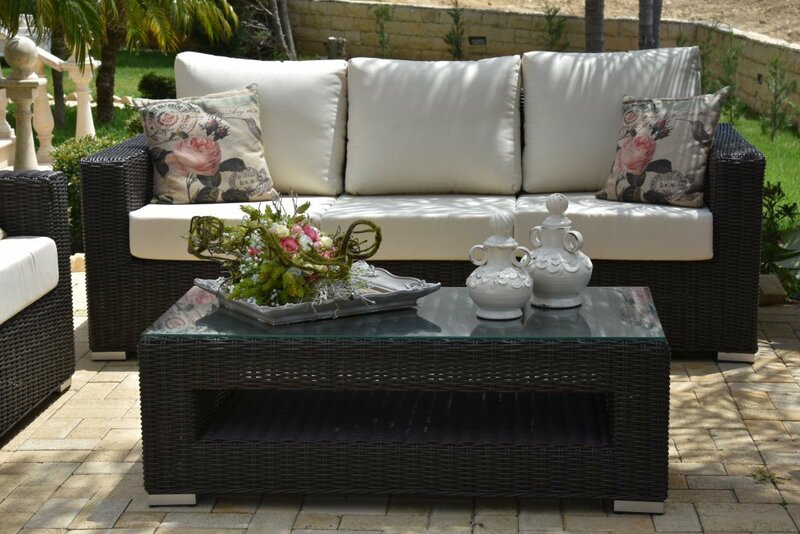 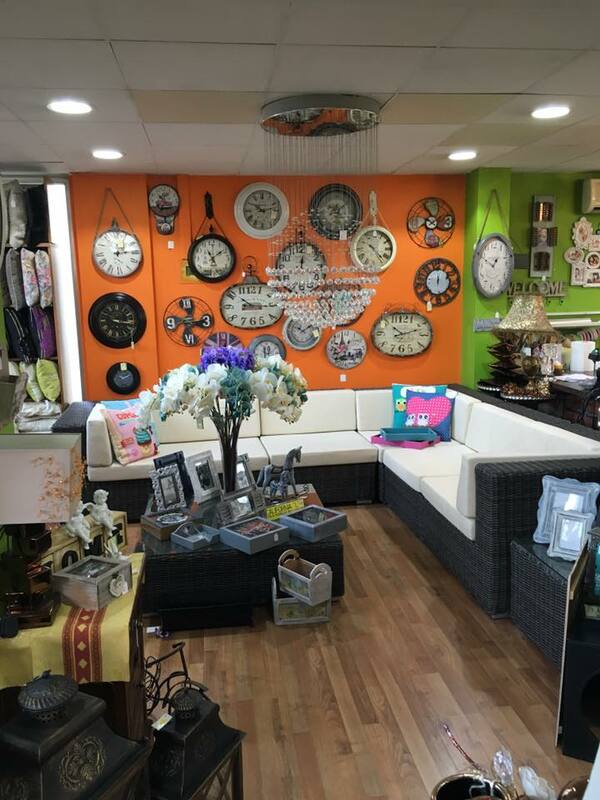 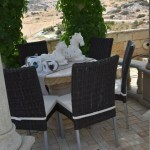 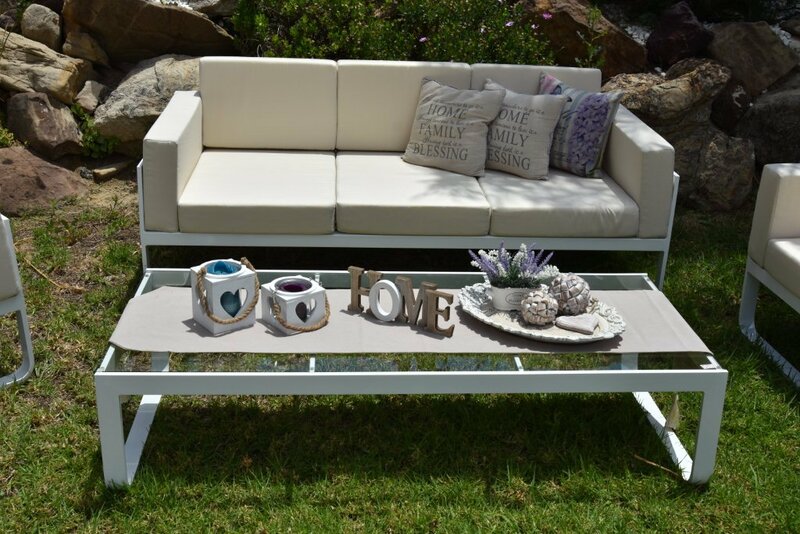 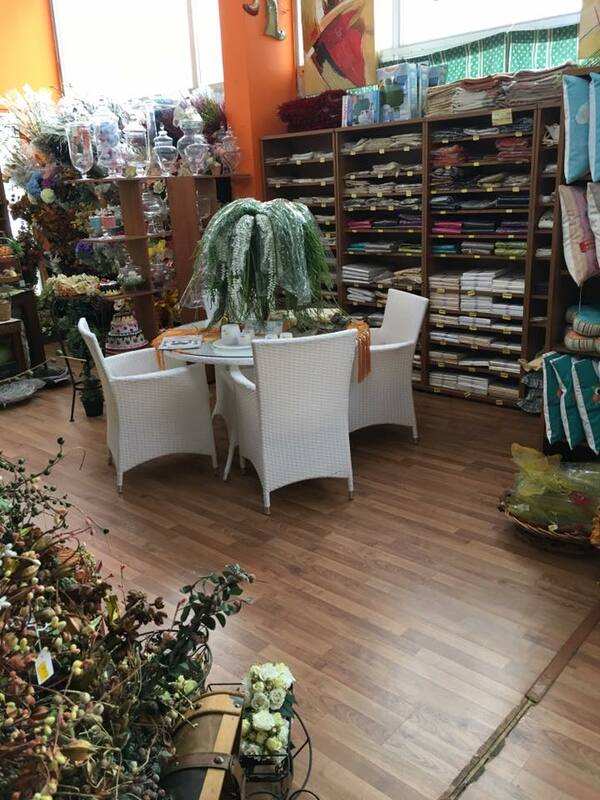 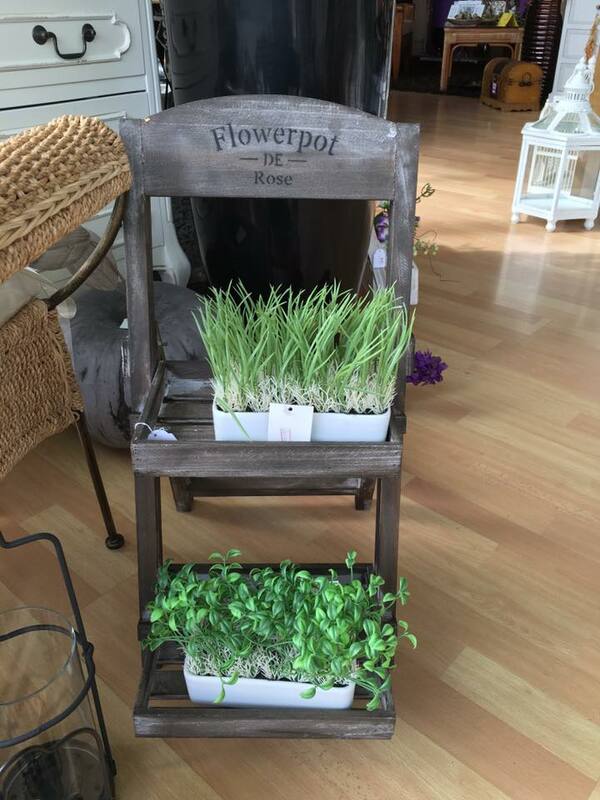 The Dreamland company also has a rich garden furniture collection. 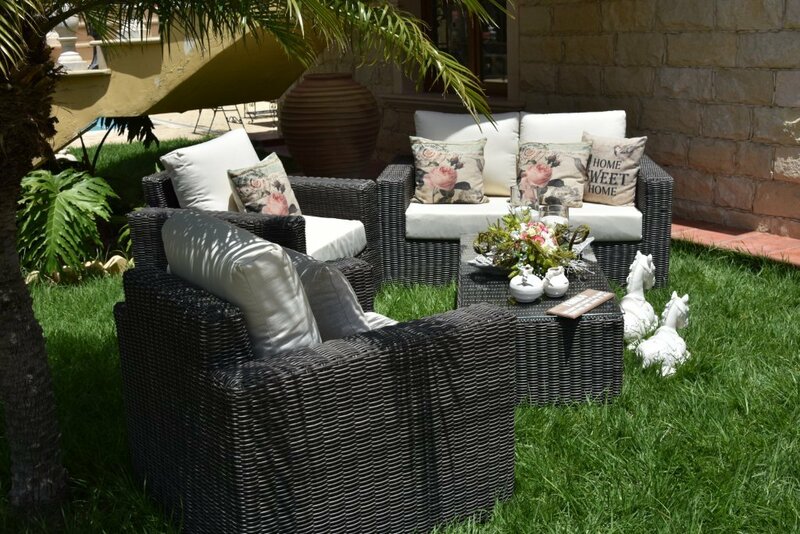 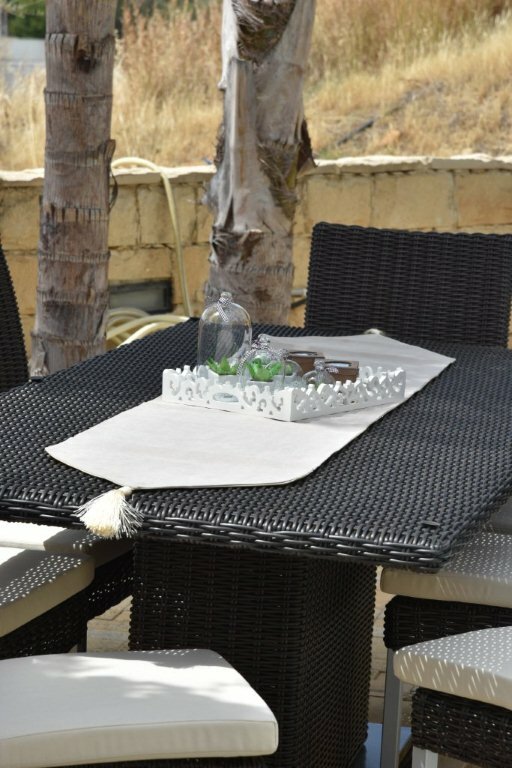 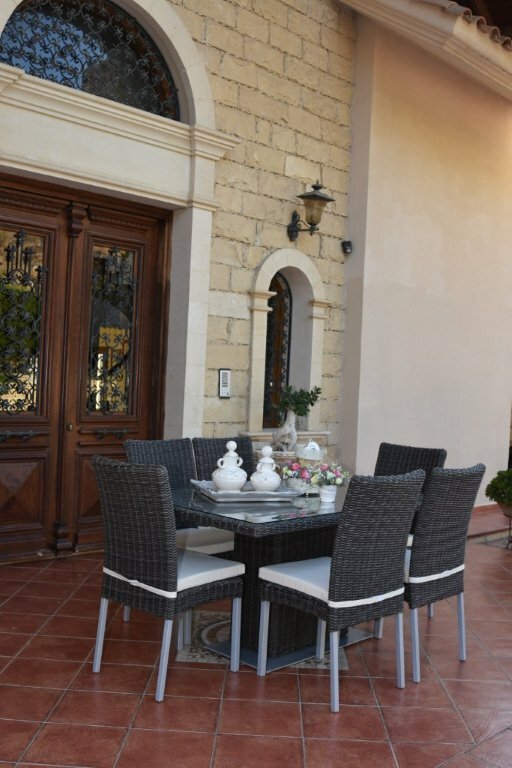 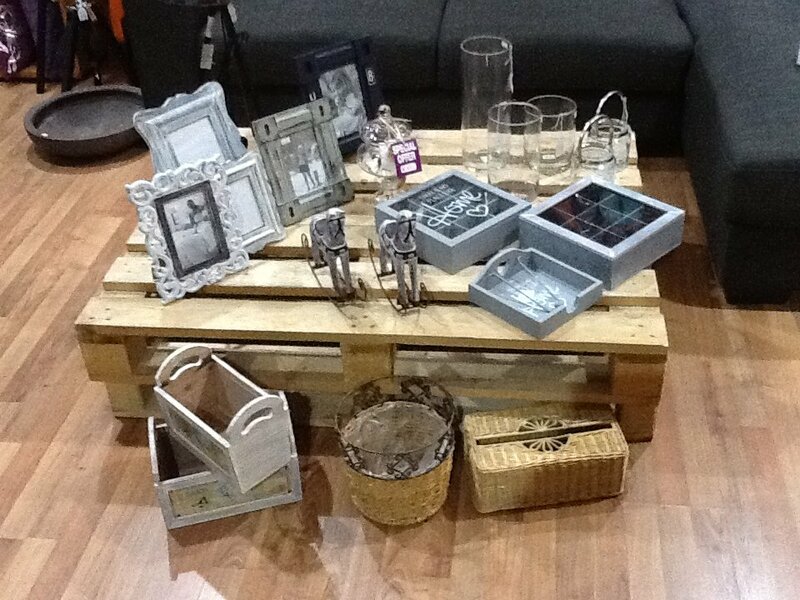 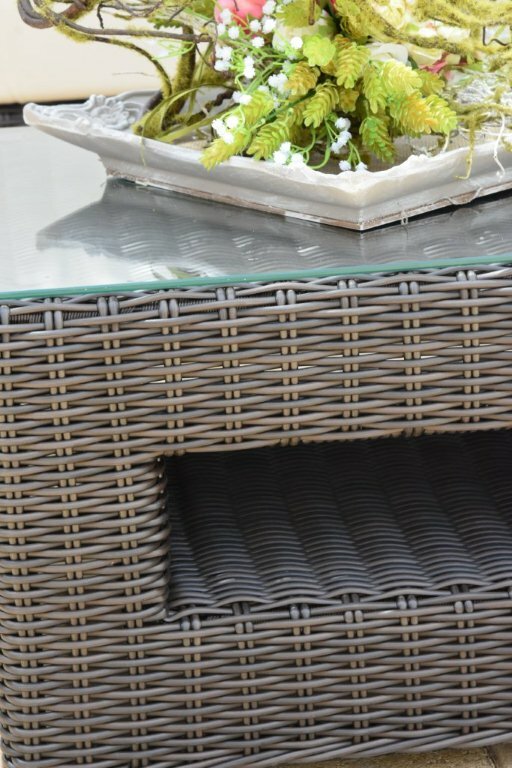 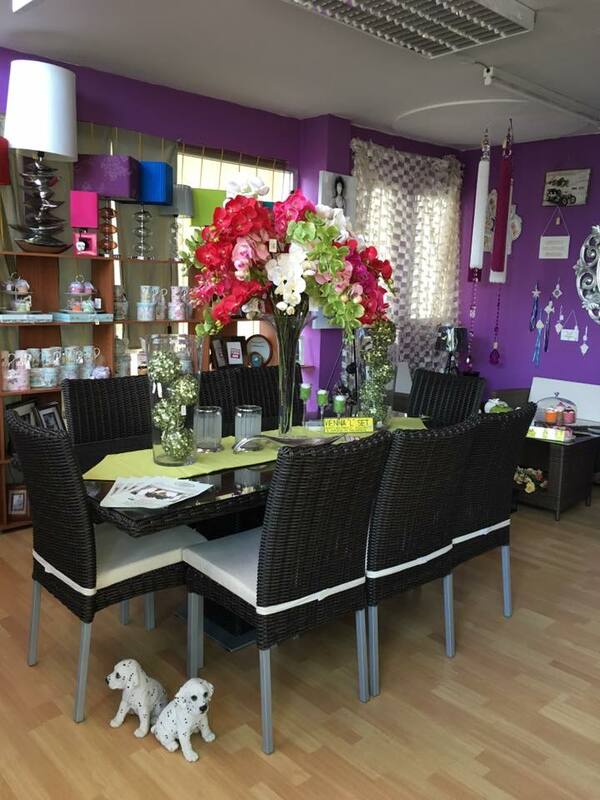 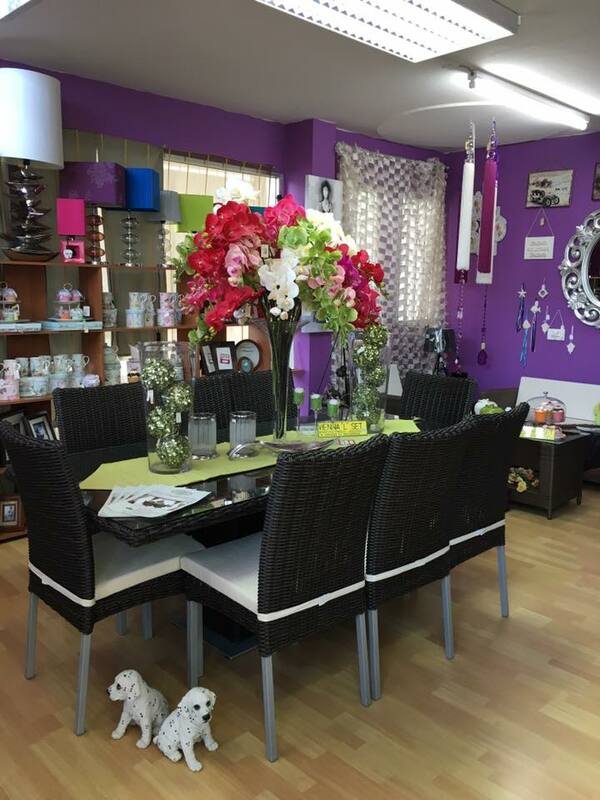 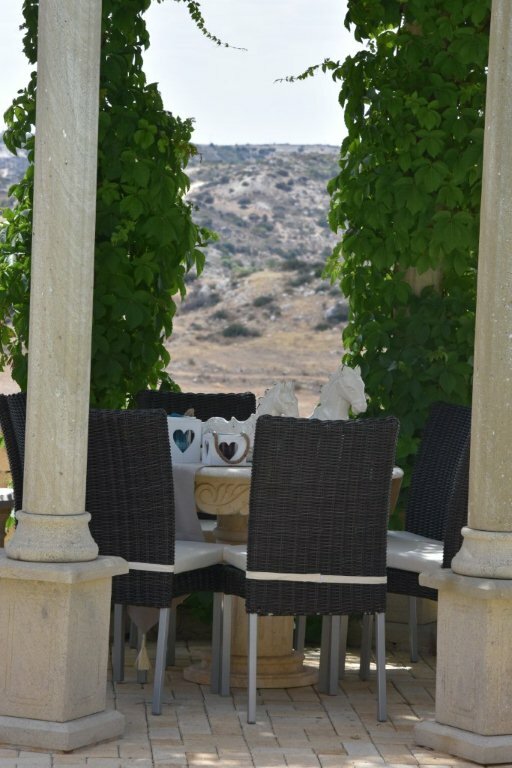 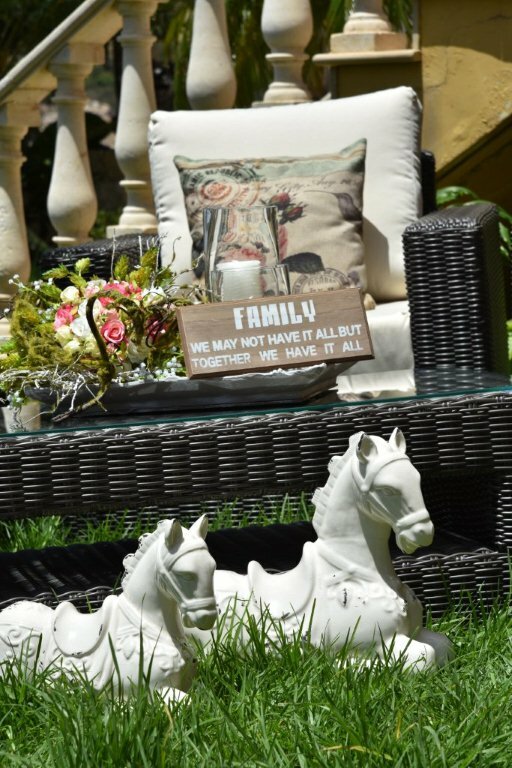 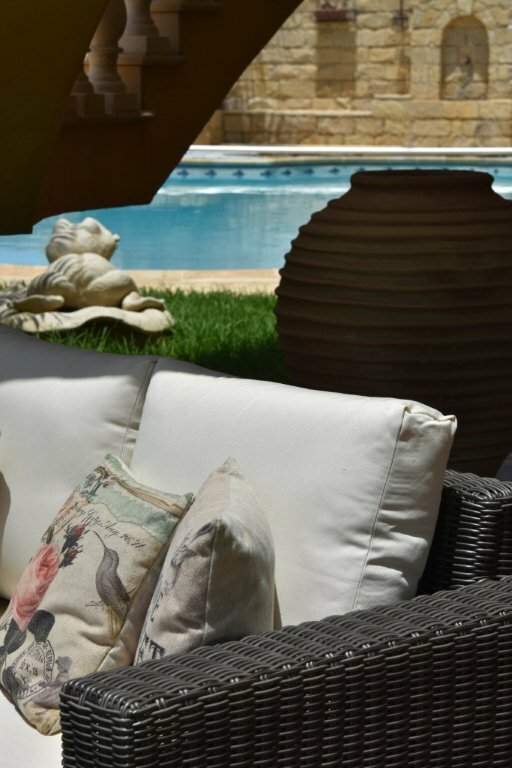 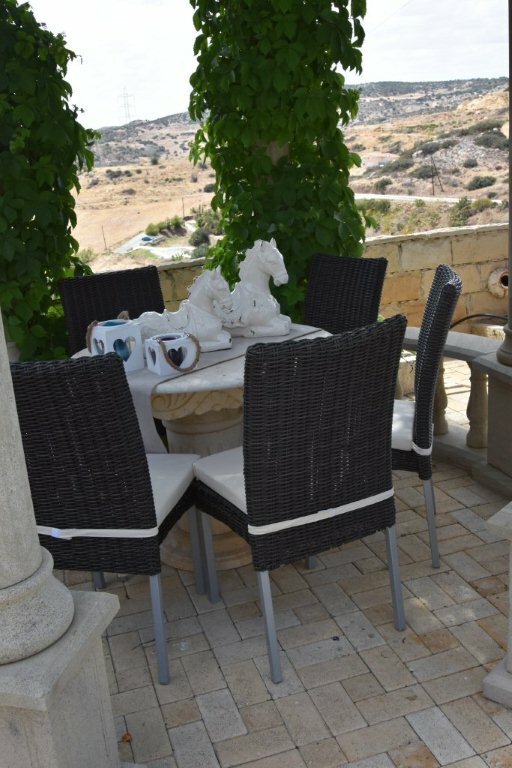 You may choose the best chairs, tables and coffee tables, and even outdoor accessories in any style you prefer in the Dreamland store in Nicosia. 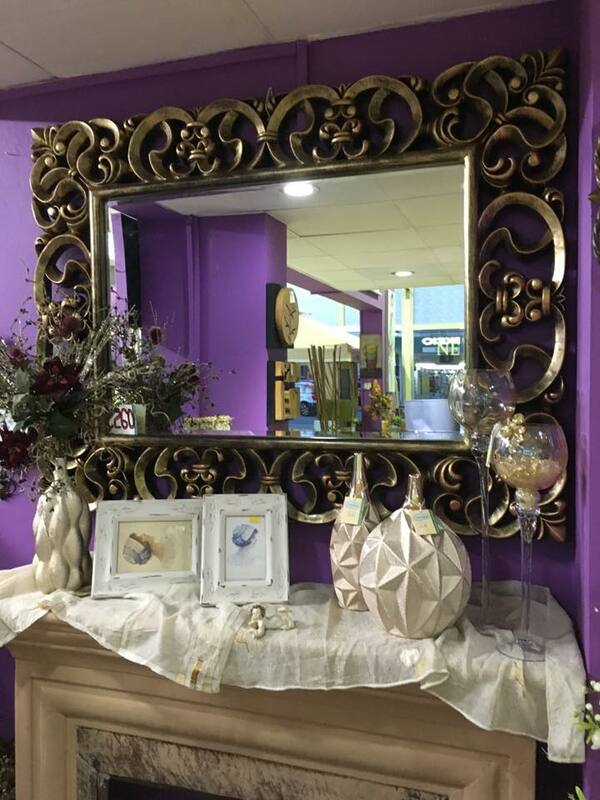 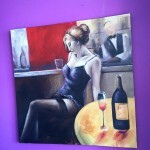 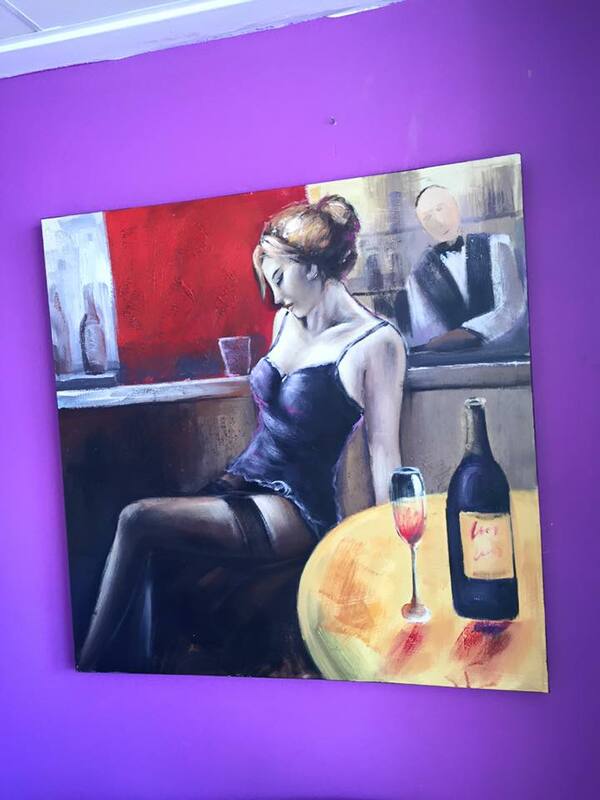 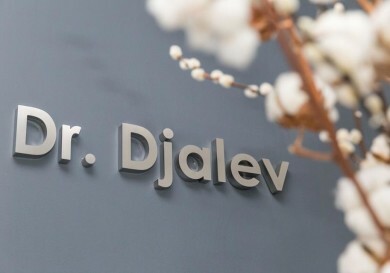 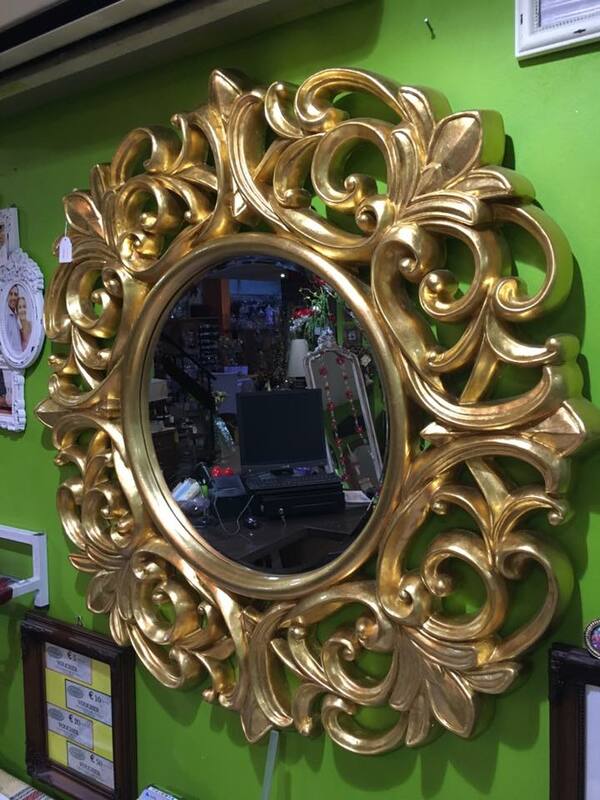 If you want statues or sculptures, the interior designers of the company are available to help you. 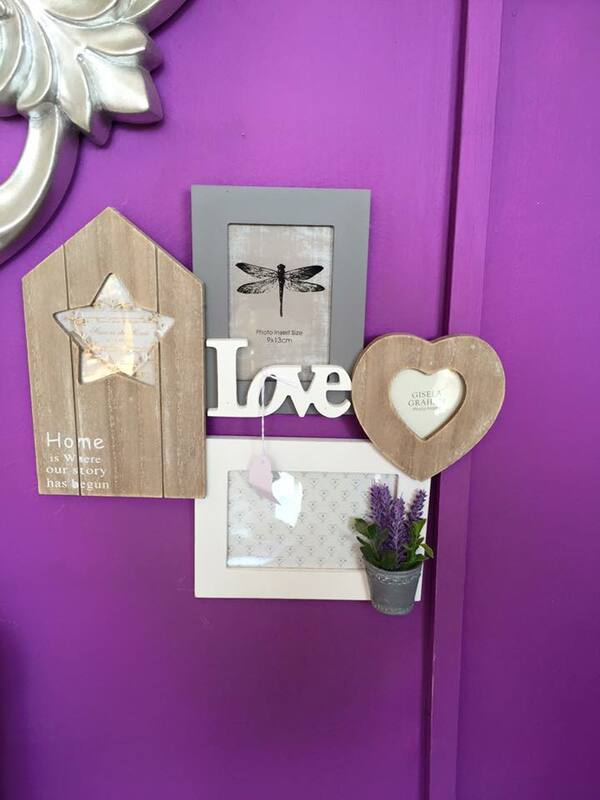 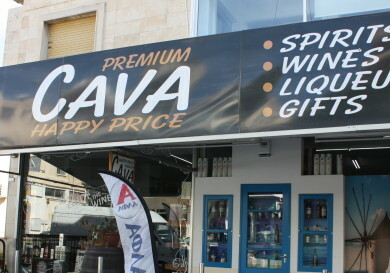 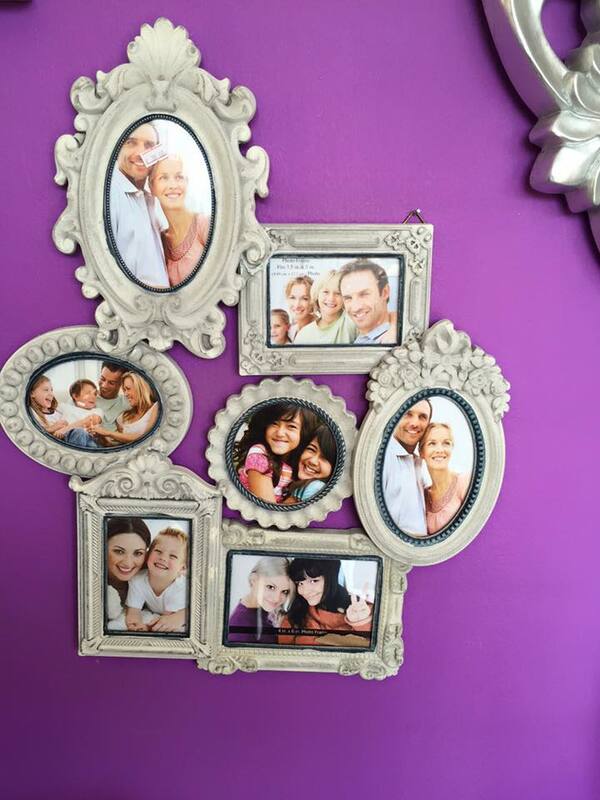 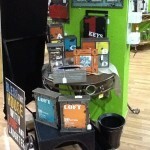 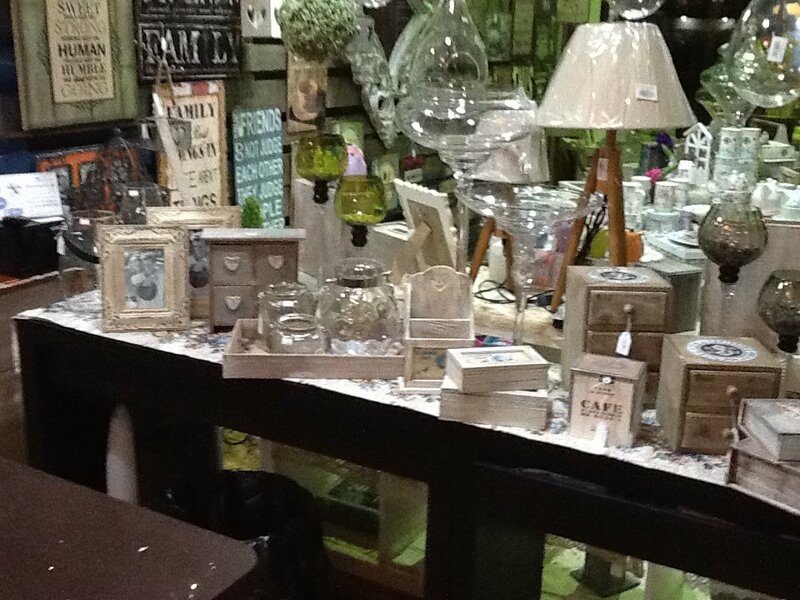 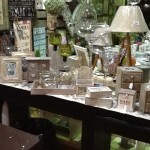 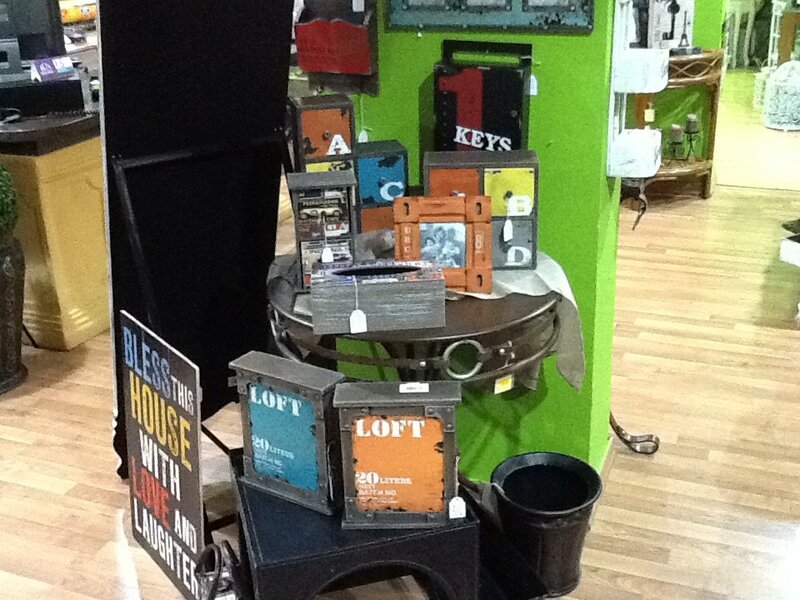 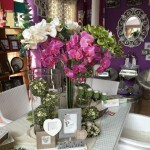 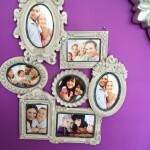 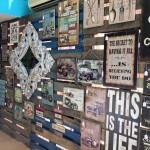 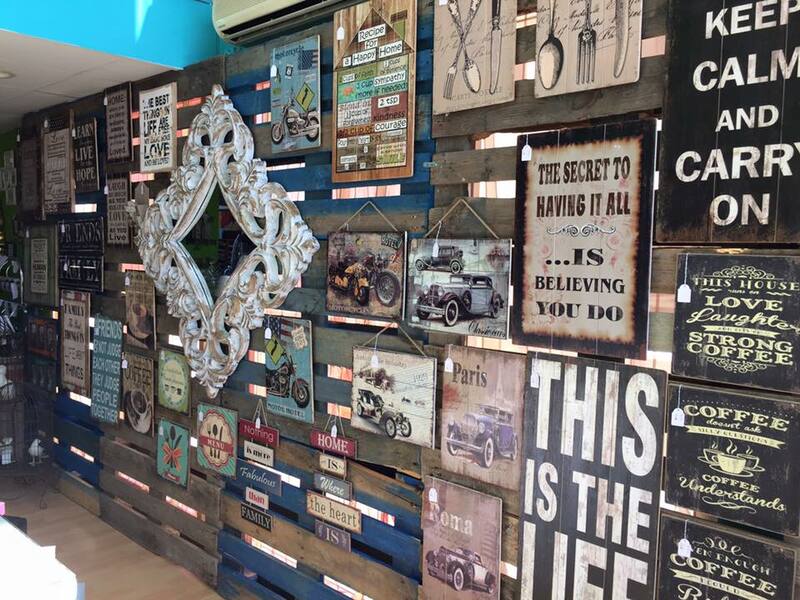 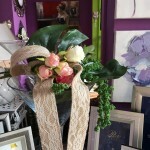 As well as beautiful and stylish wooden signs and pictures! 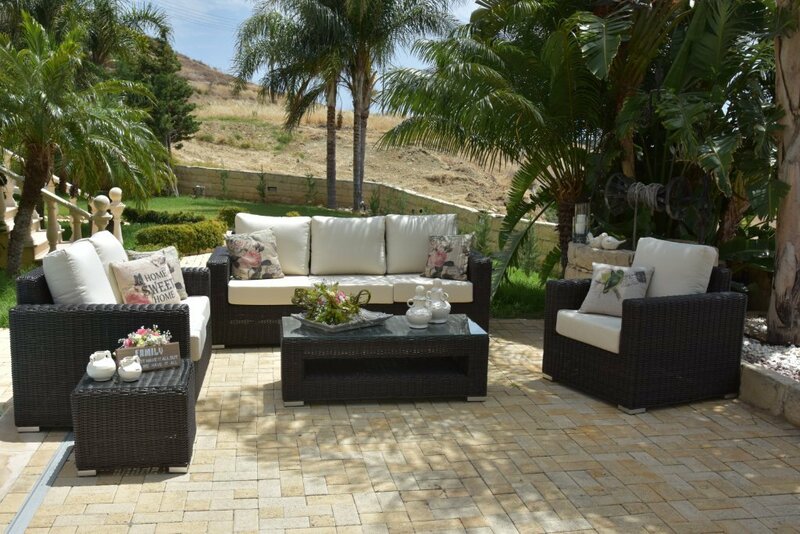 Let your dreams of a beautiful and comfortable home come true with Dreamland!